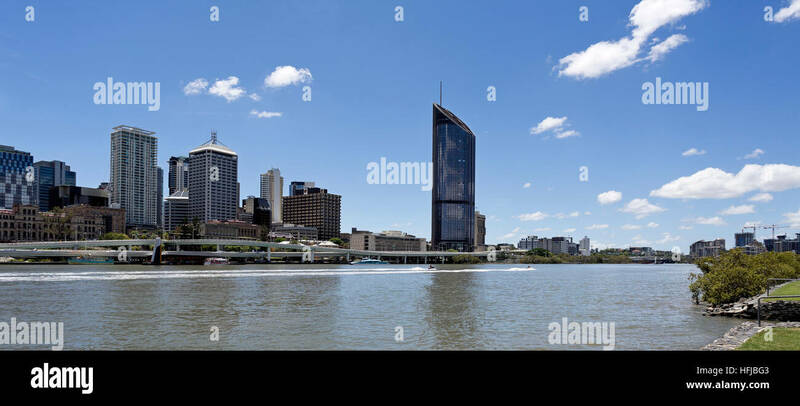 Brisbane Central Business District on the banks of the River Brisbane. 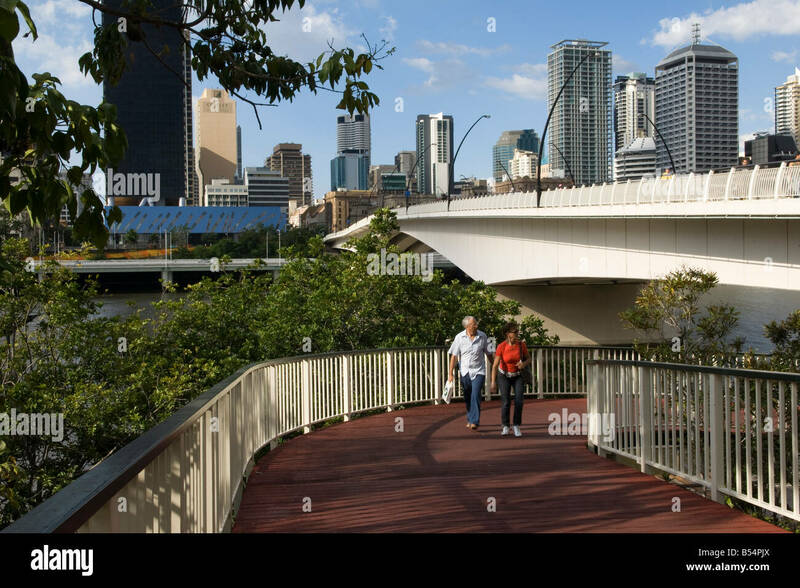 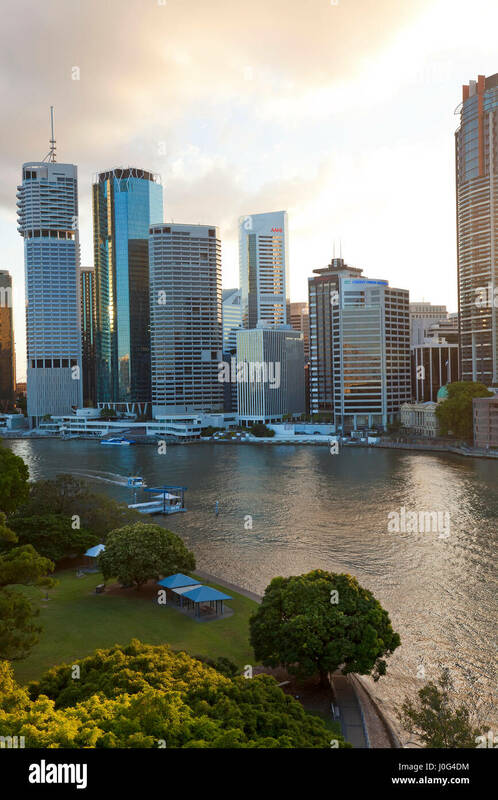 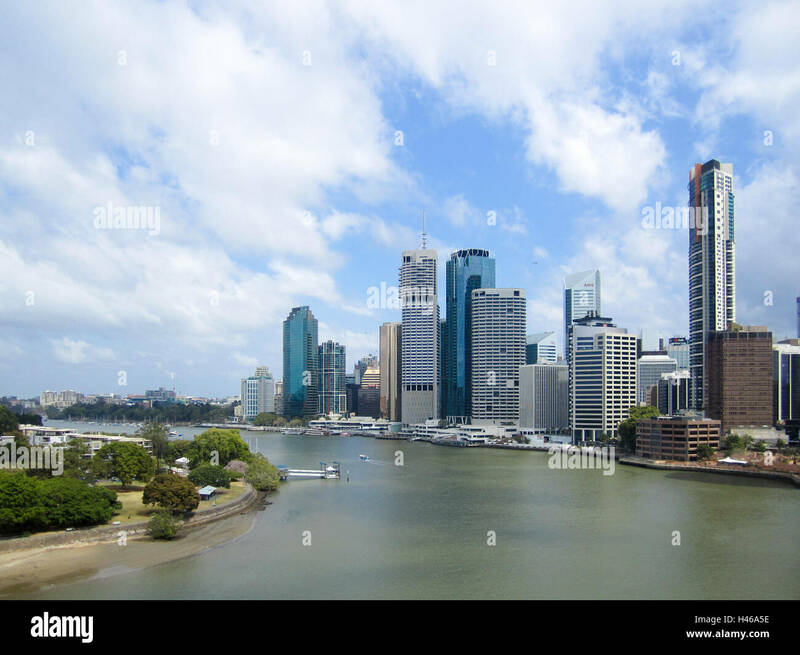 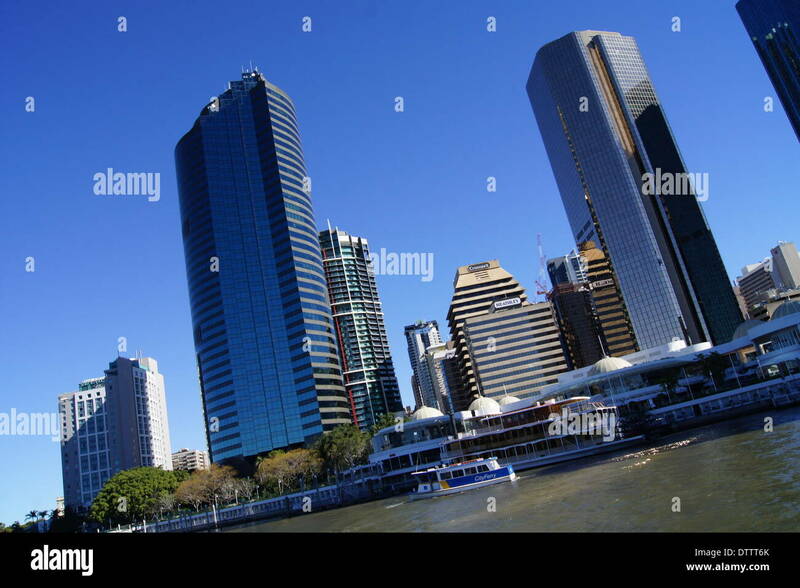 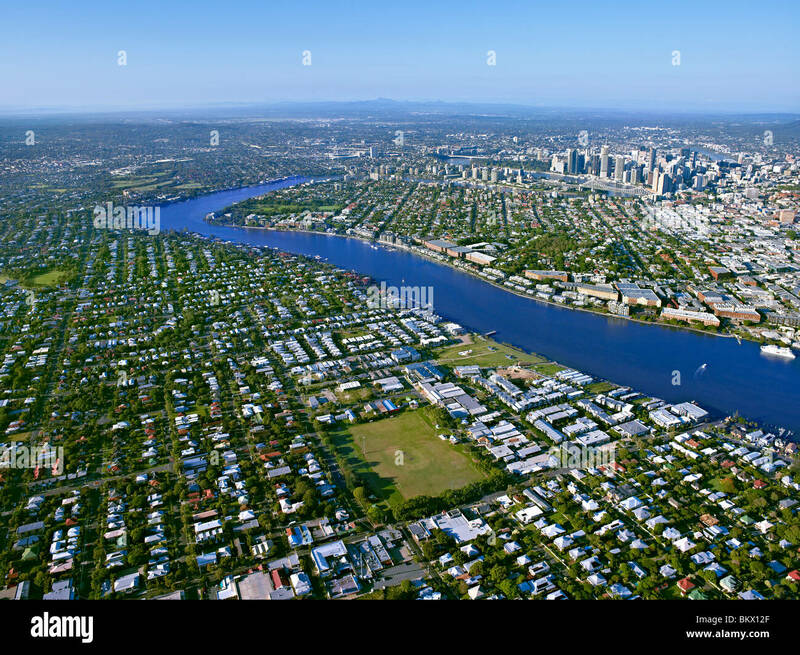 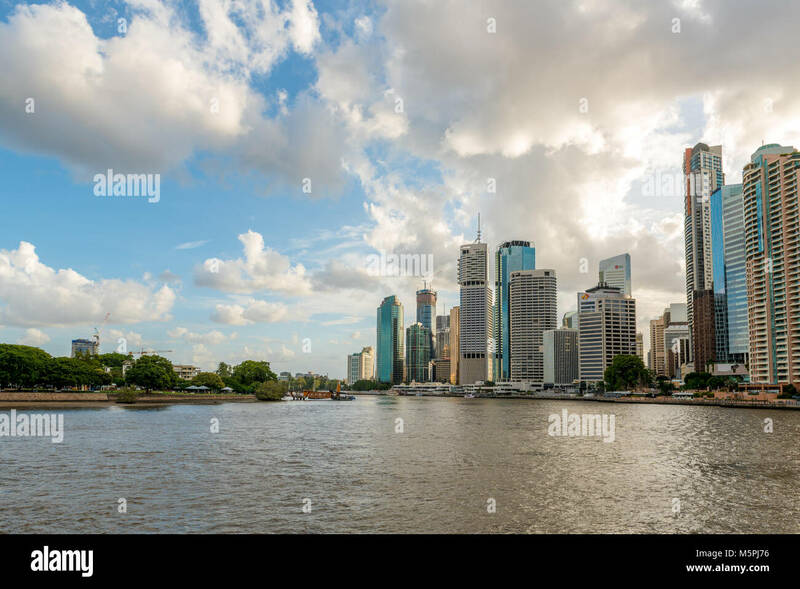 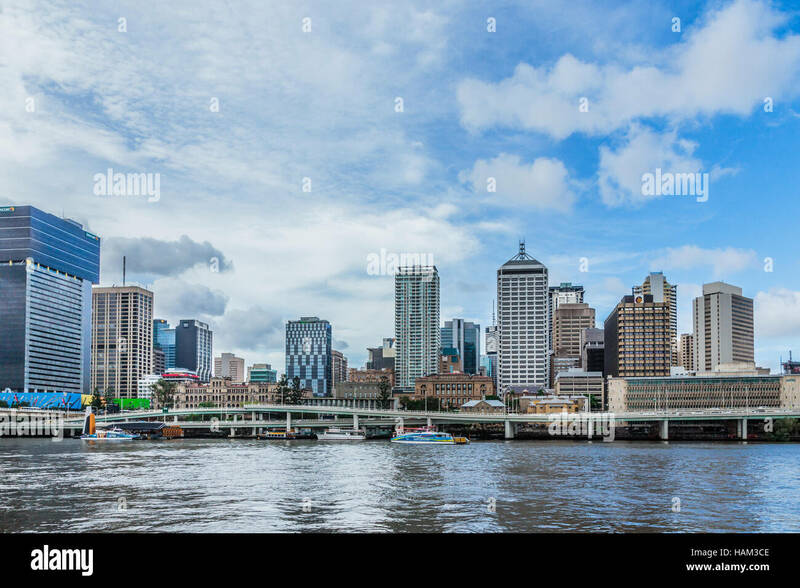 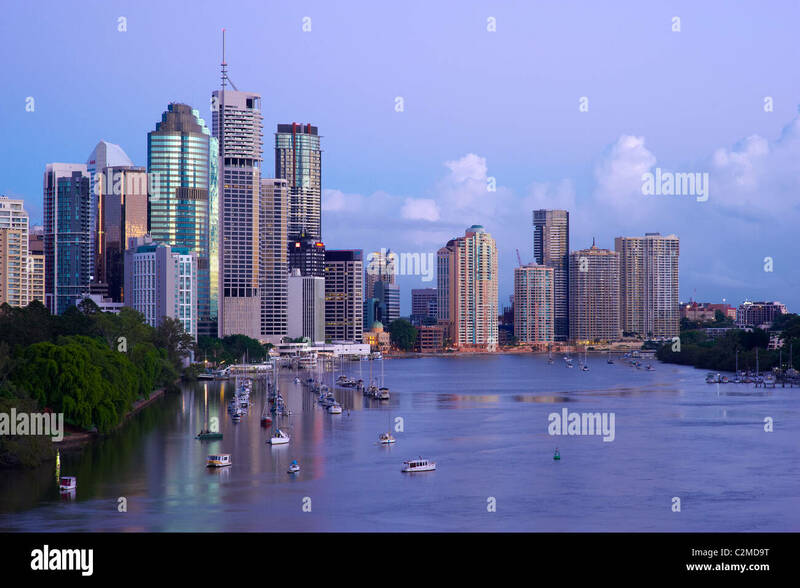 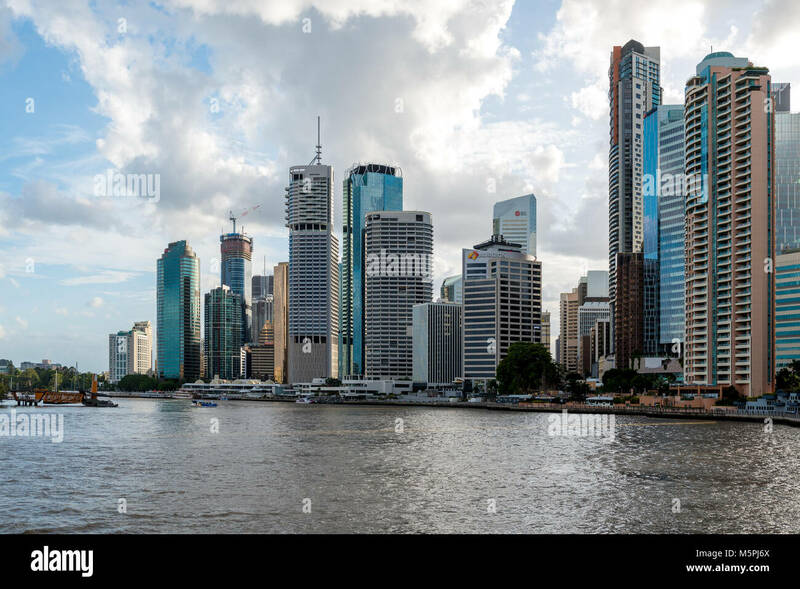 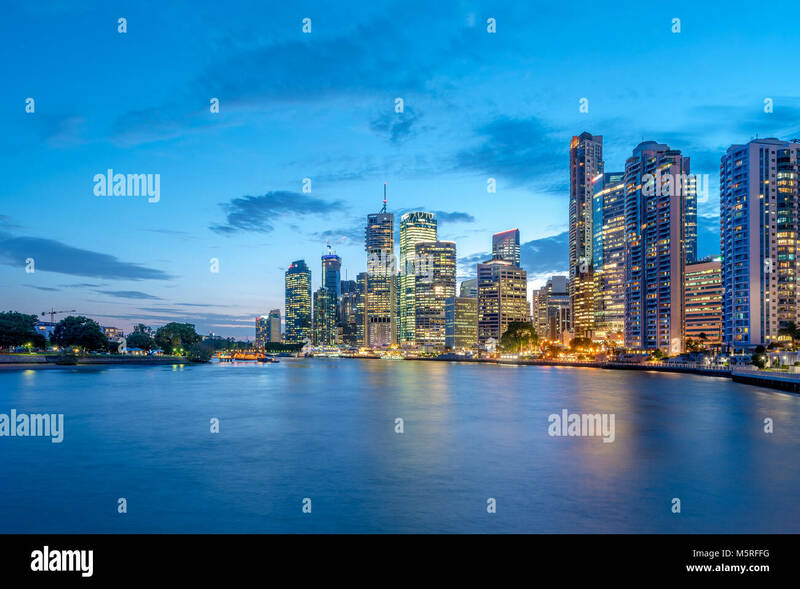 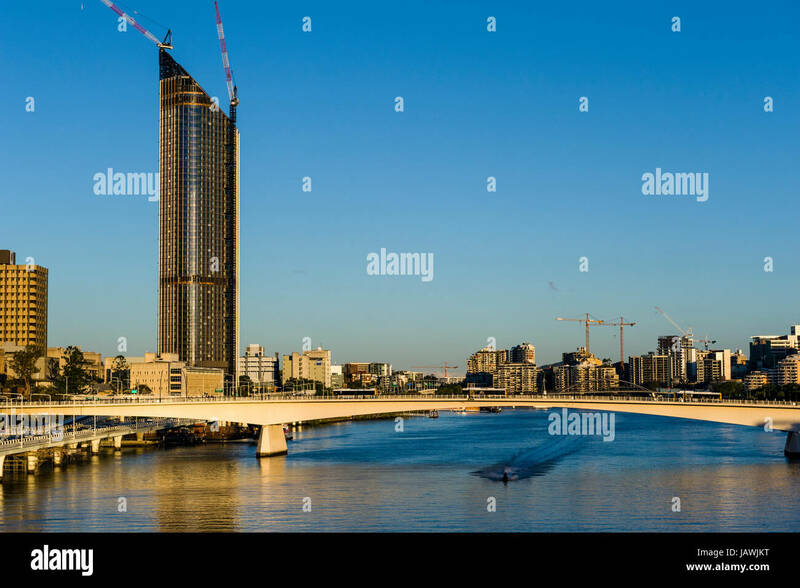 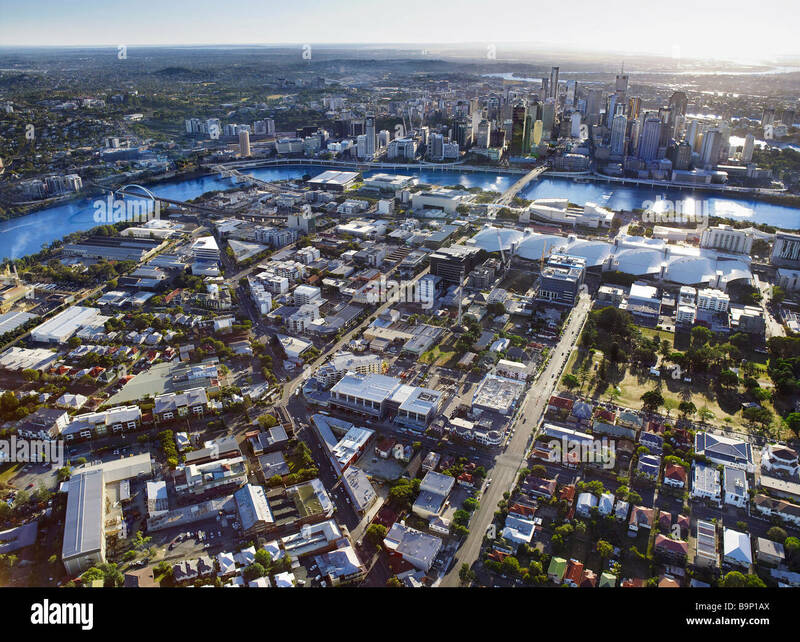 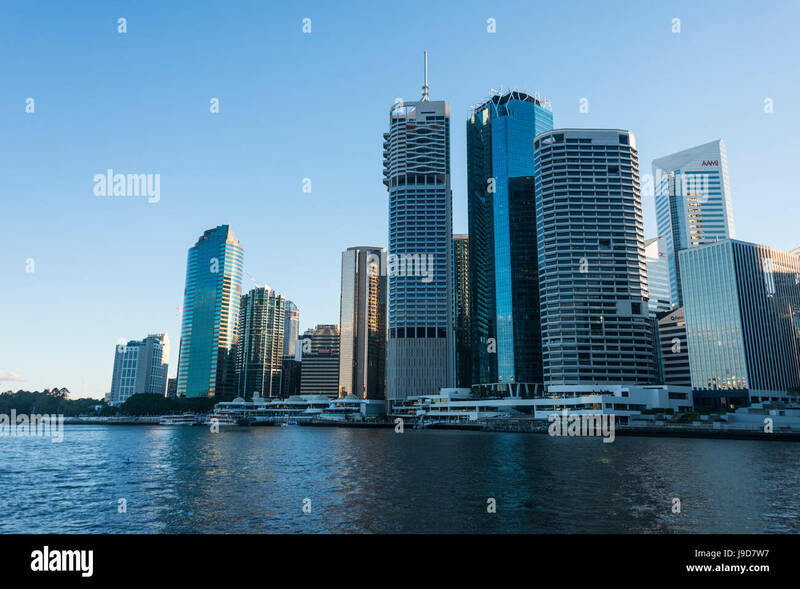 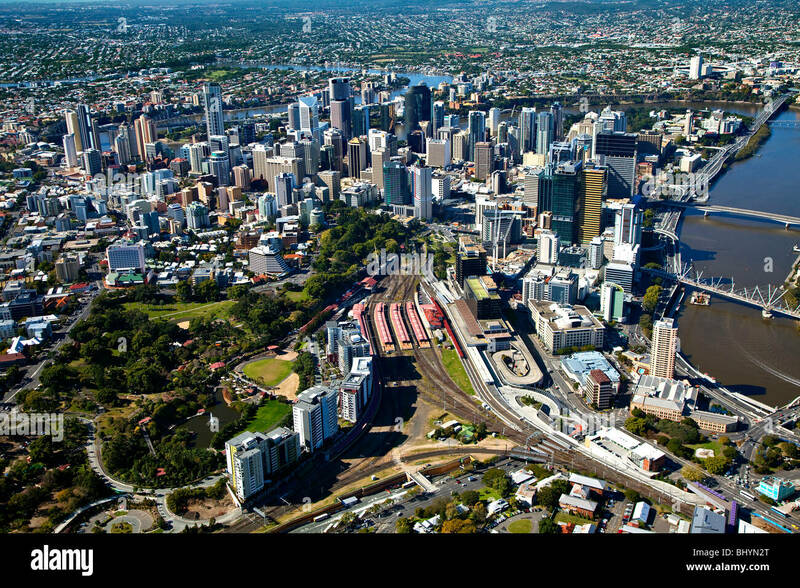 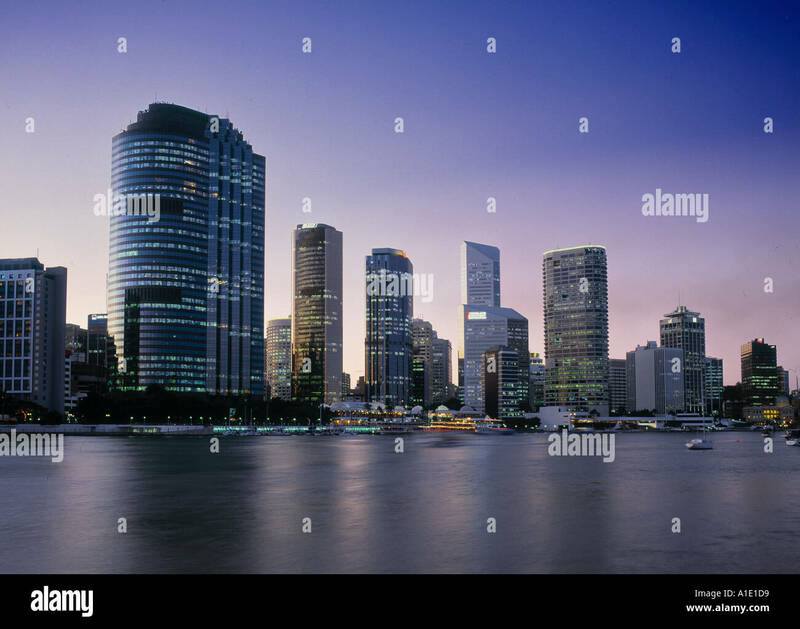 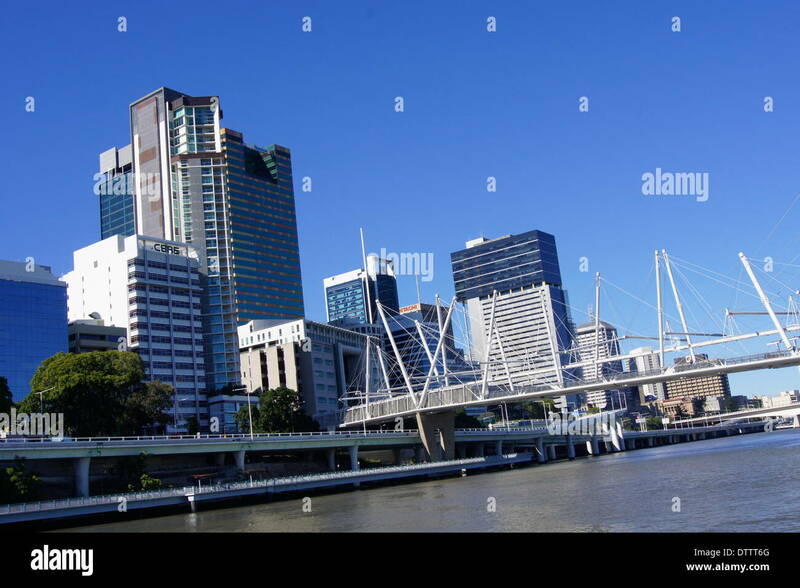 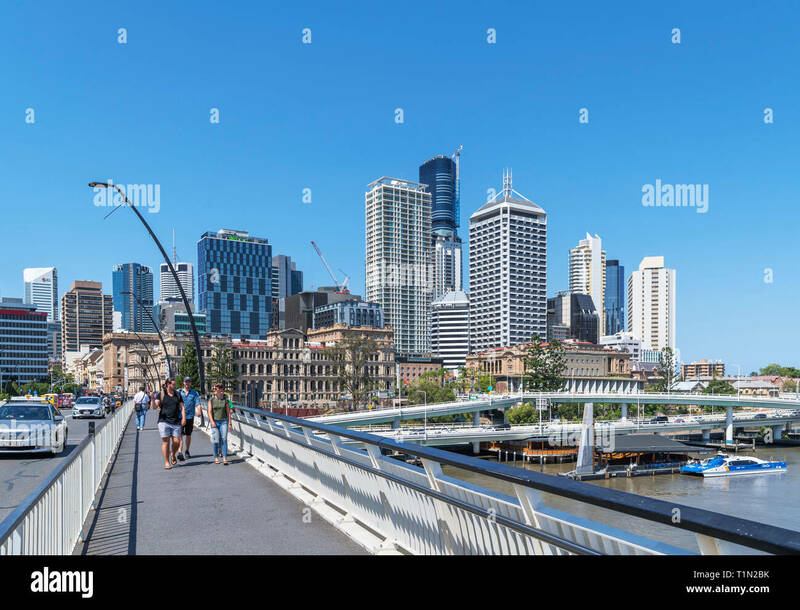 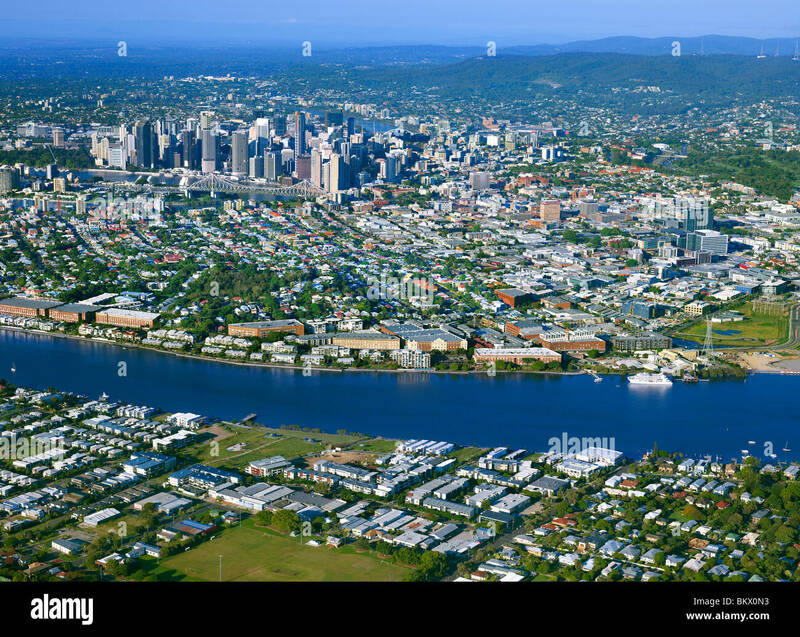 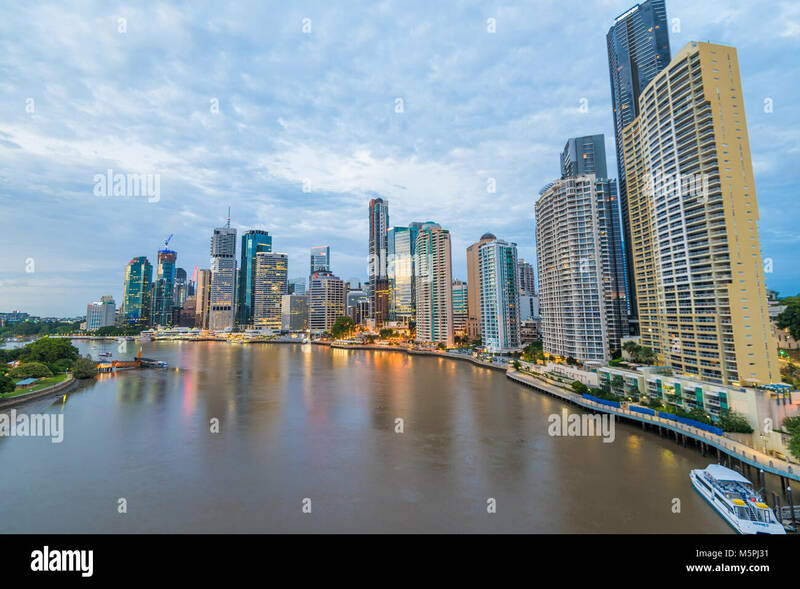 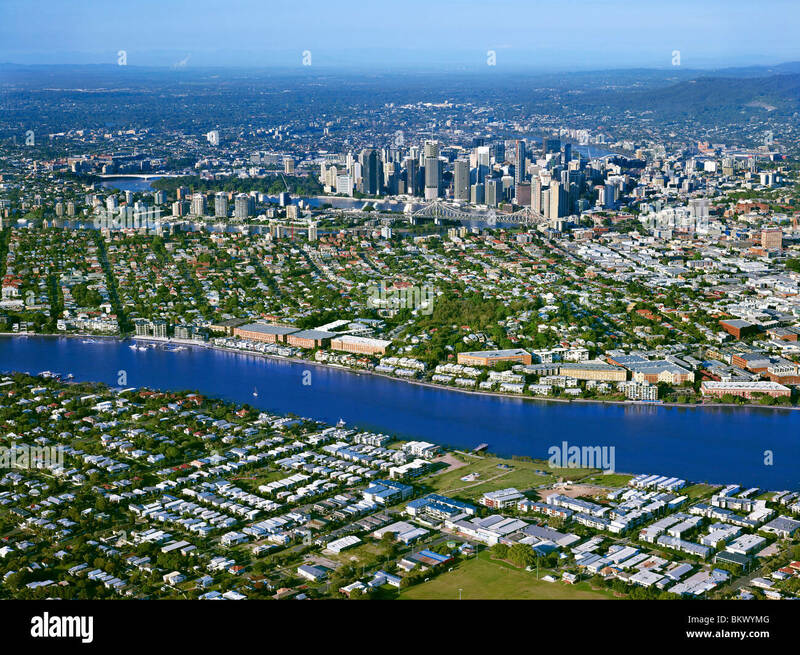 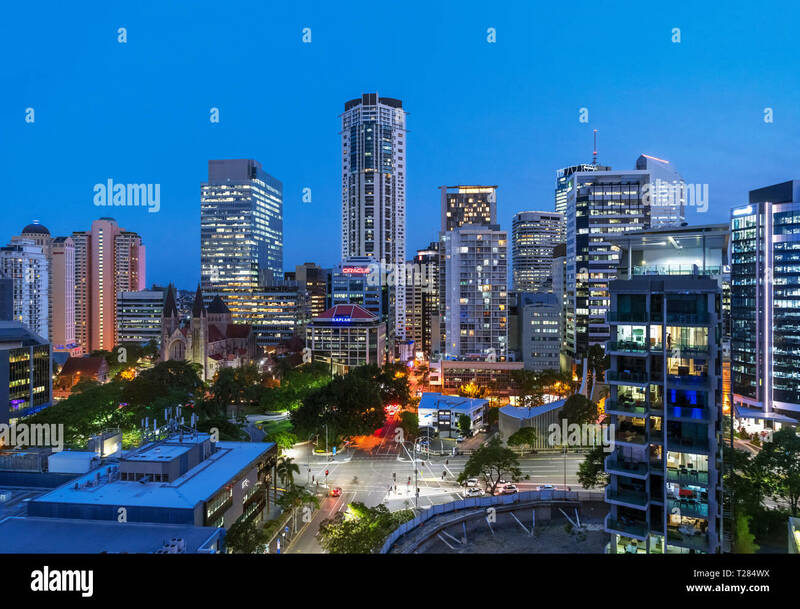 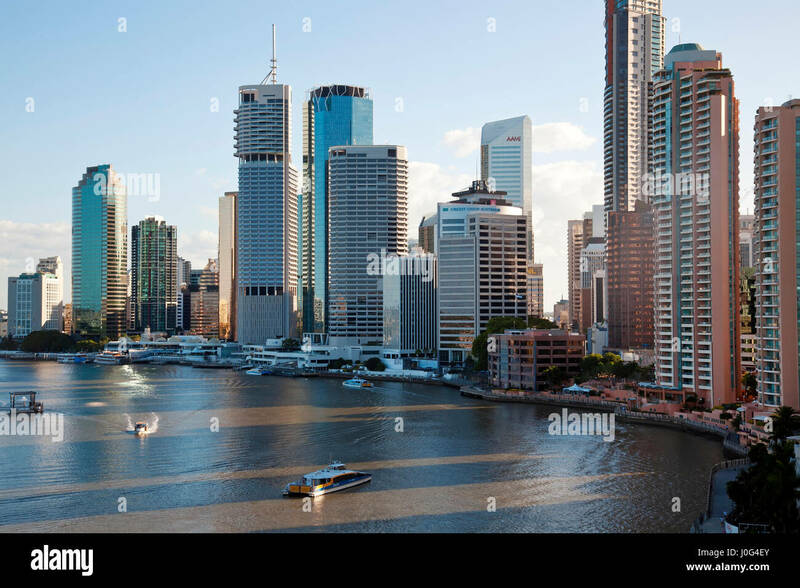 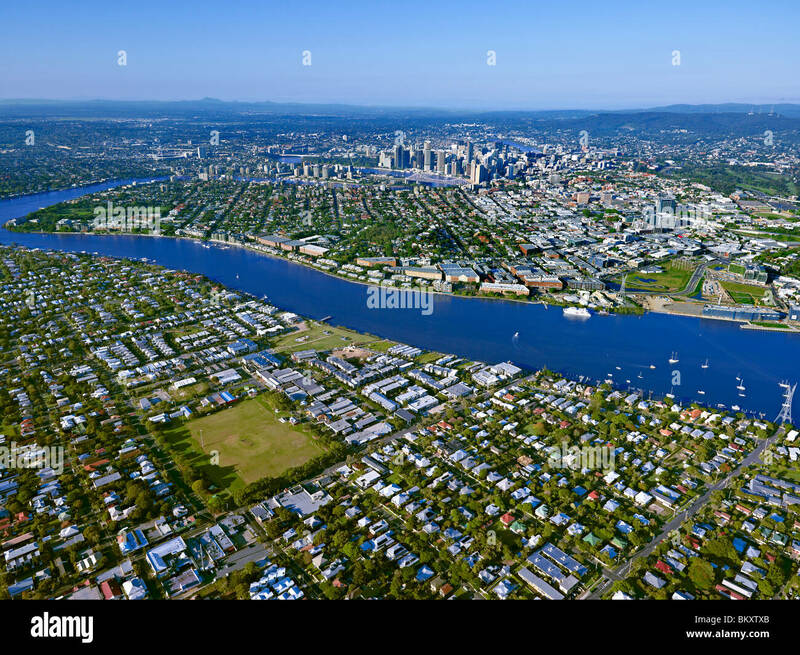 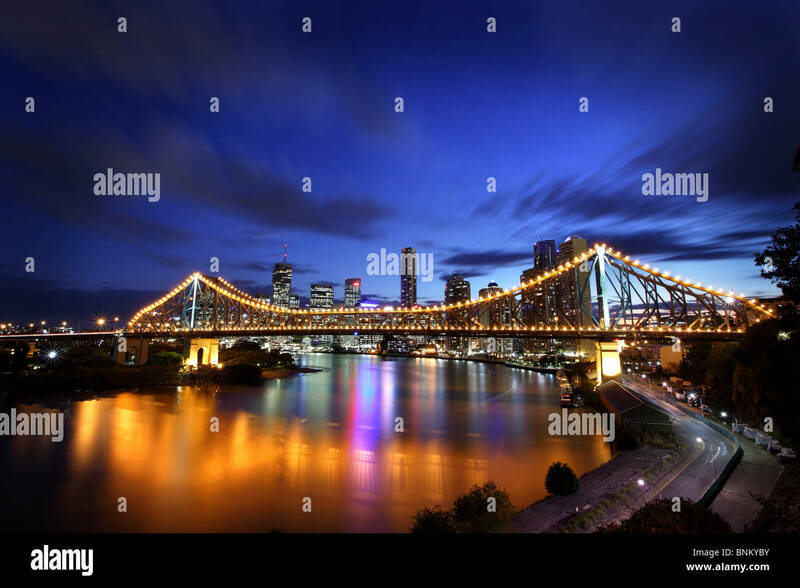 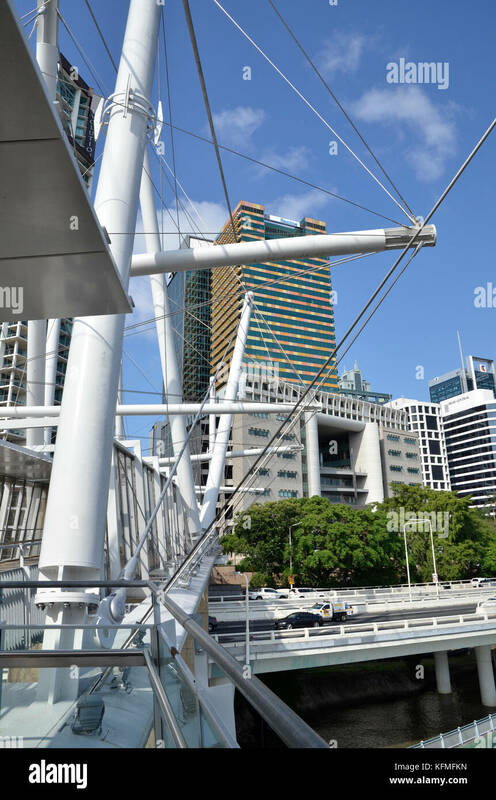 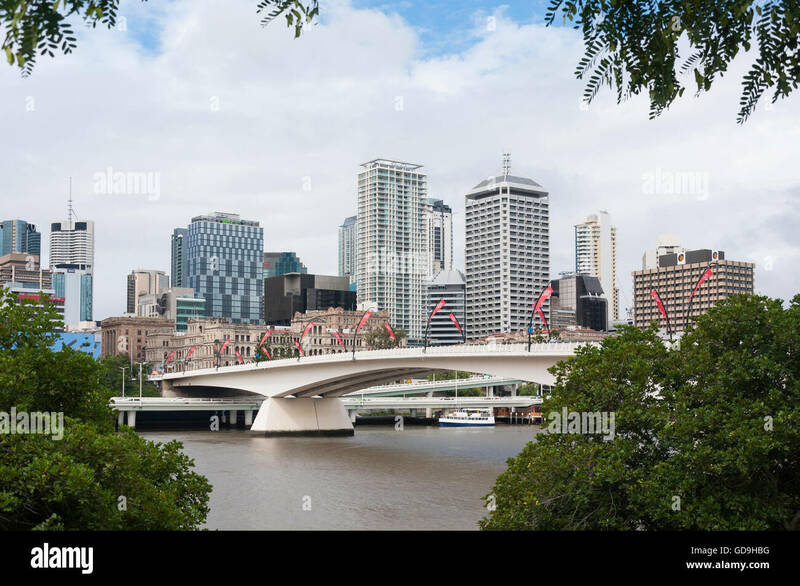 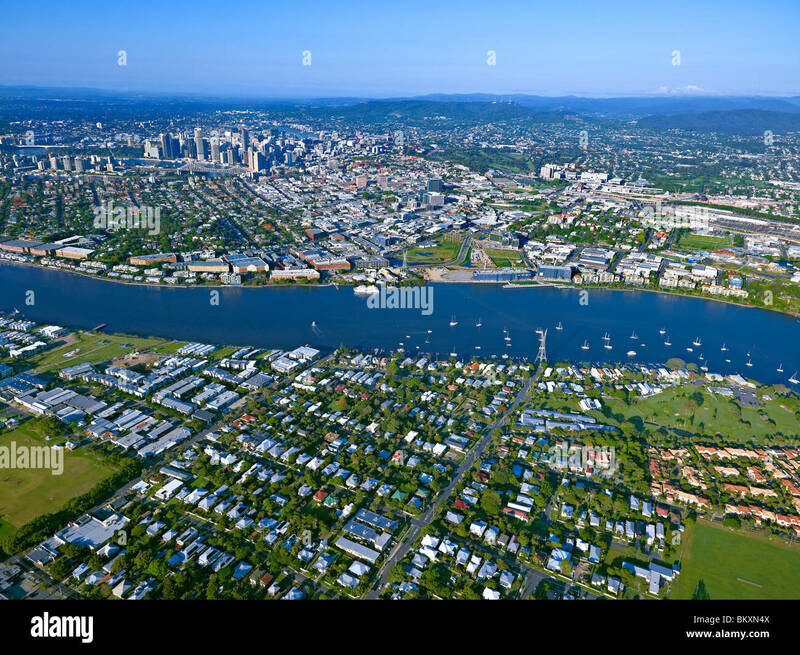 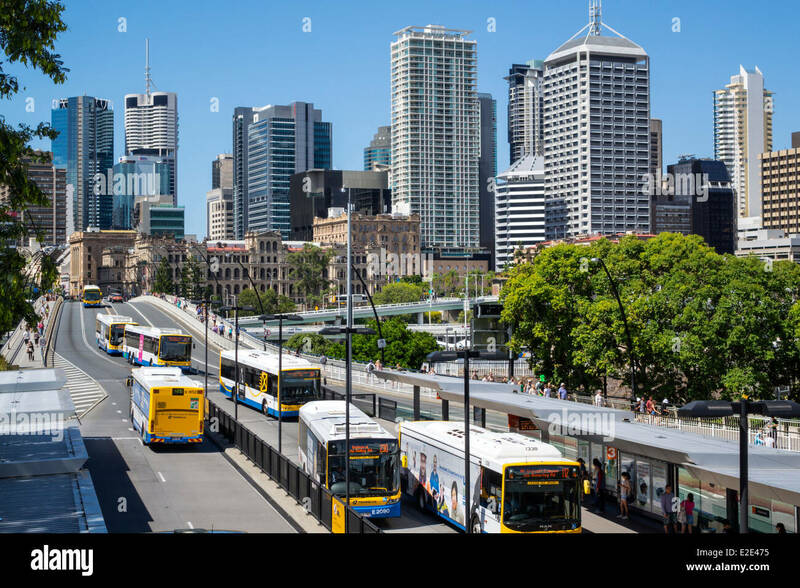 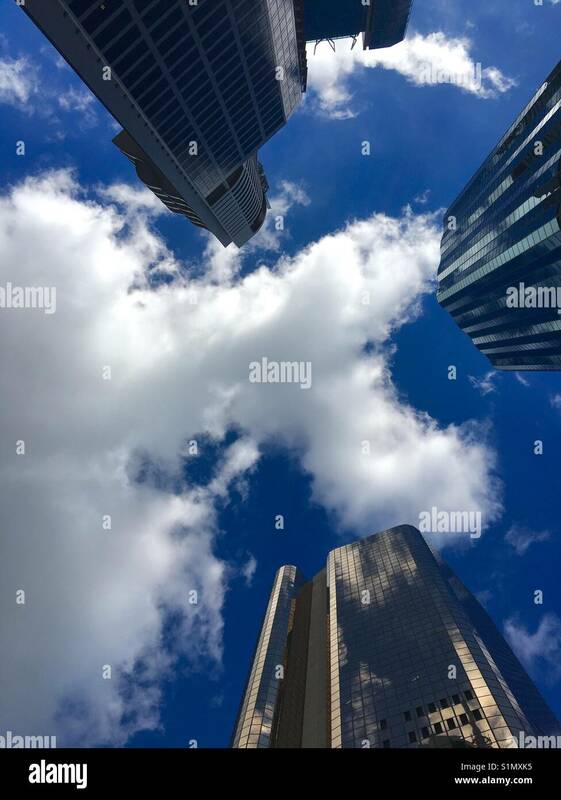 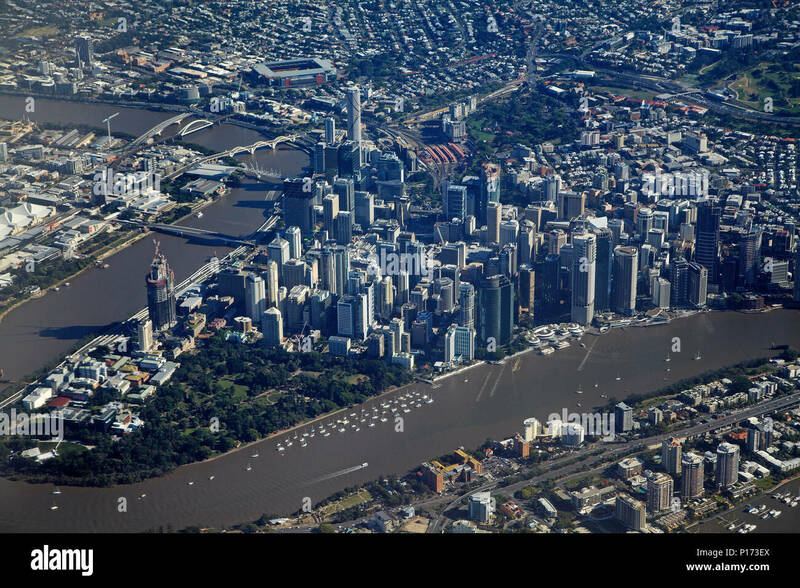 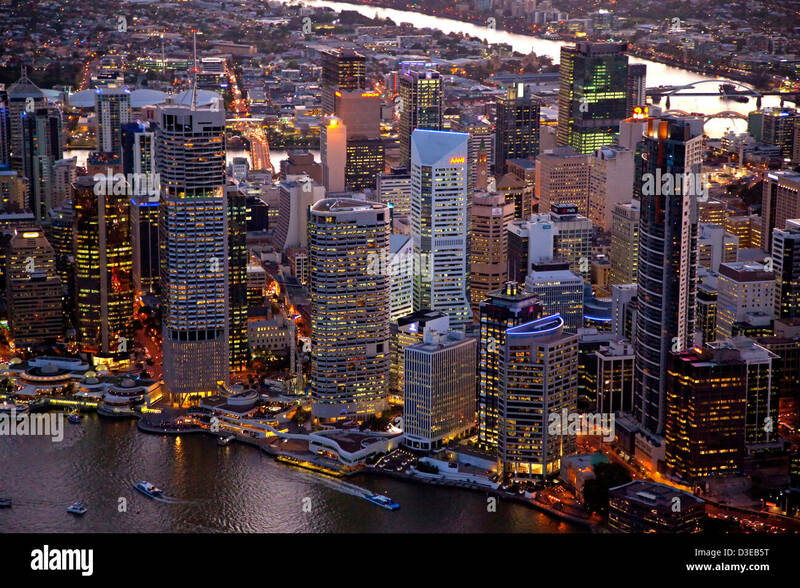 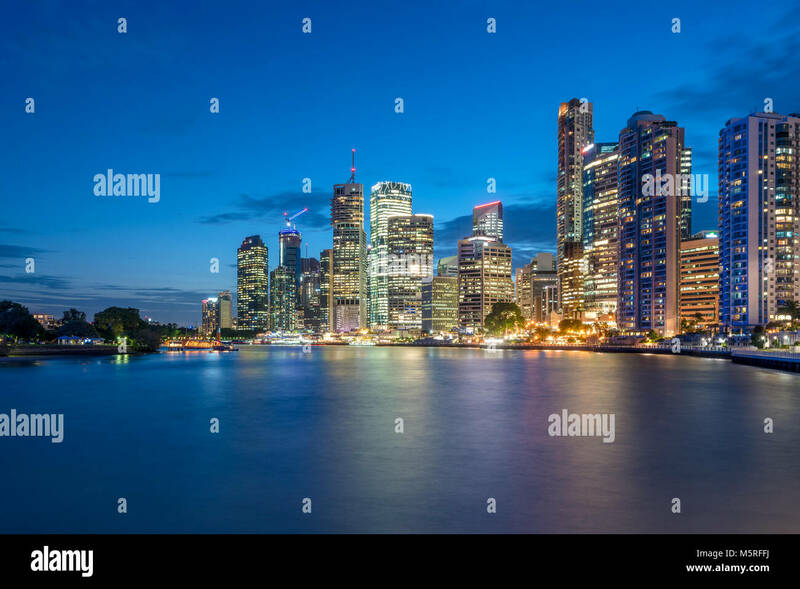 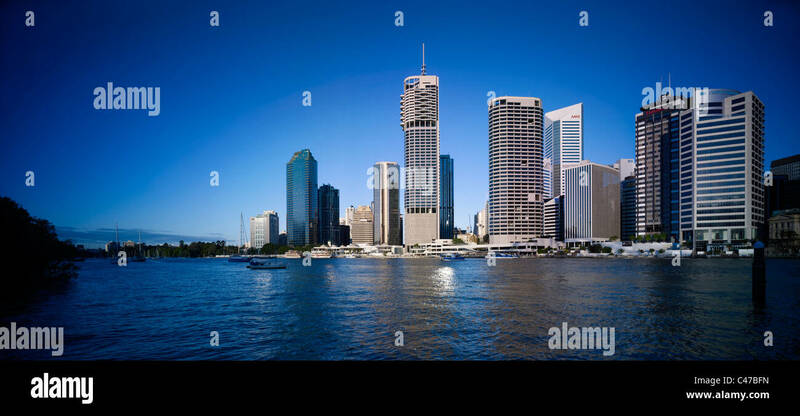 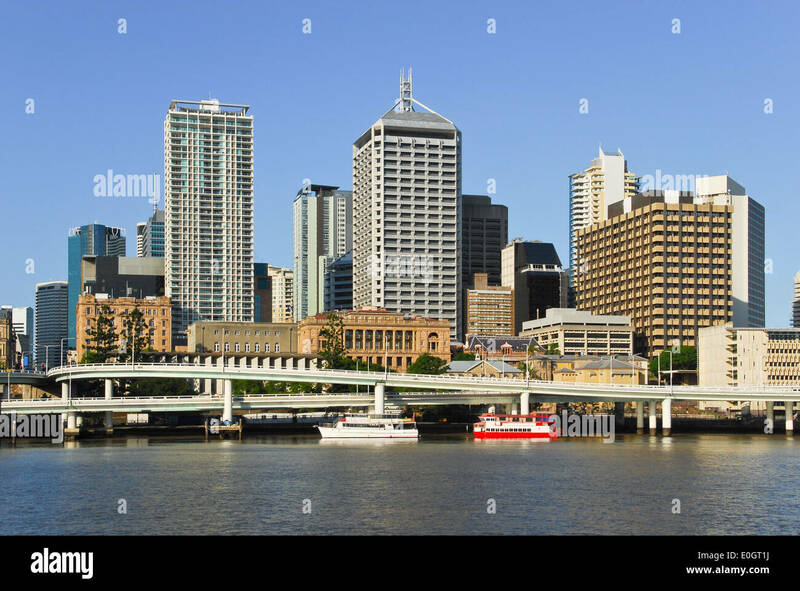 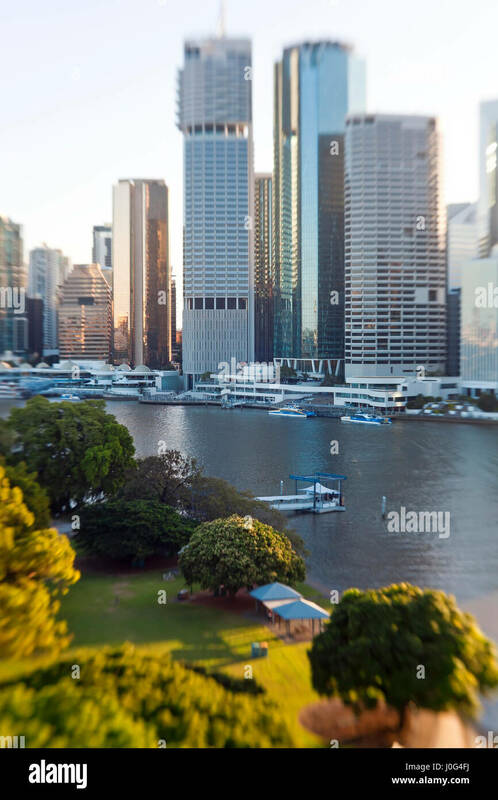 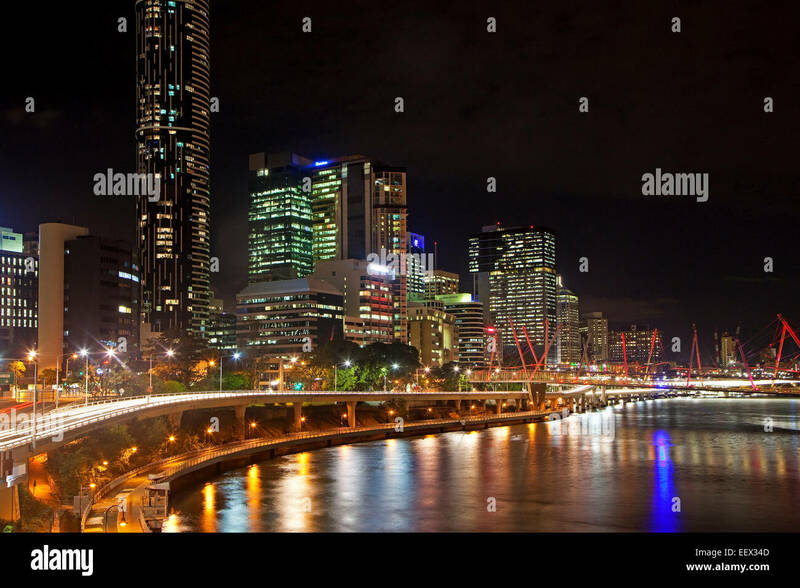 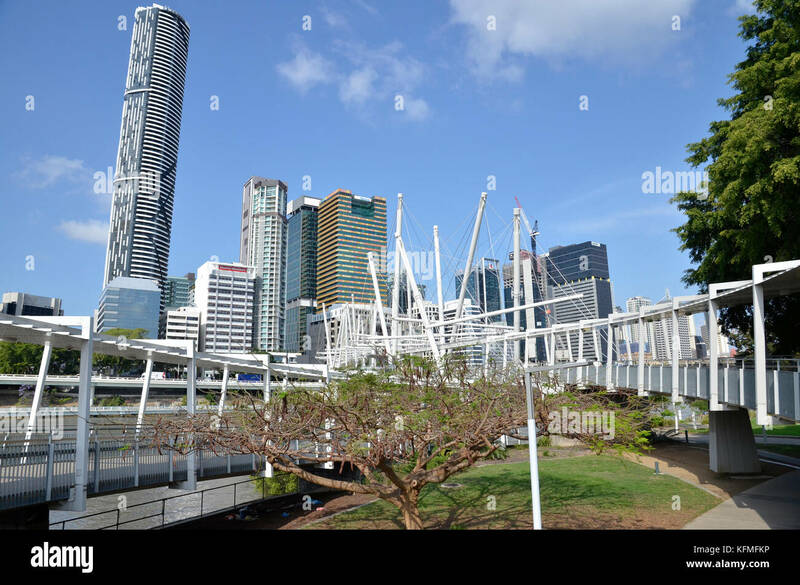 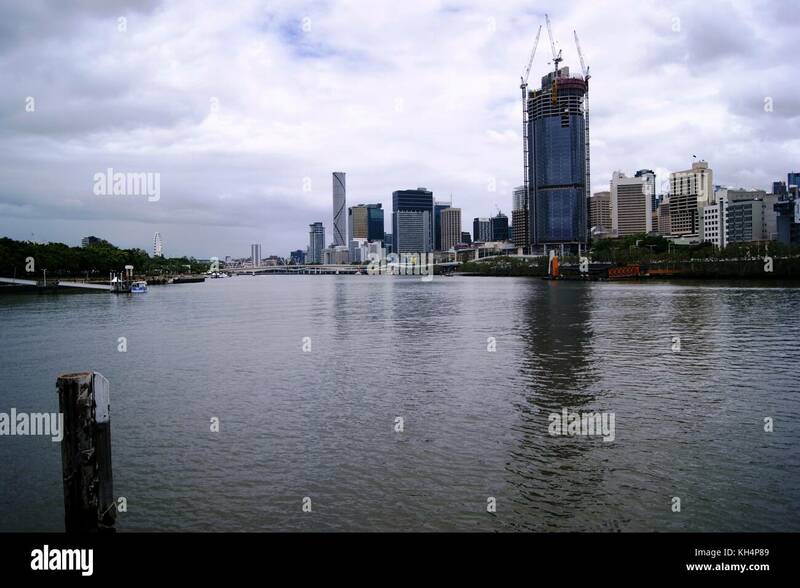 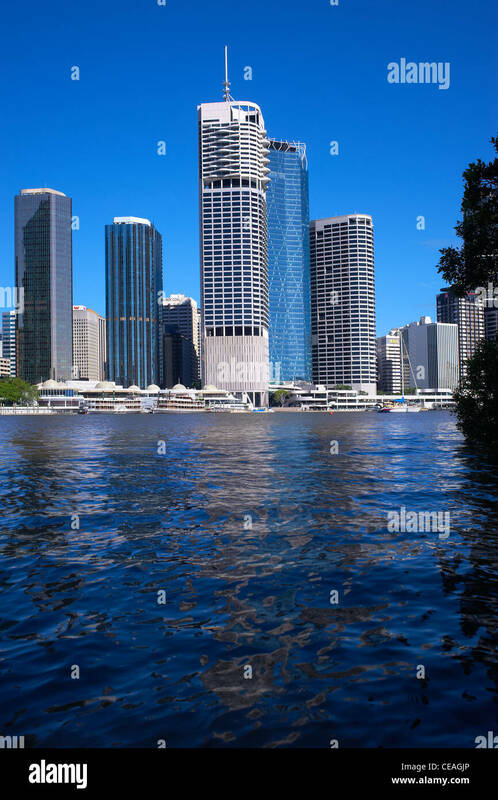 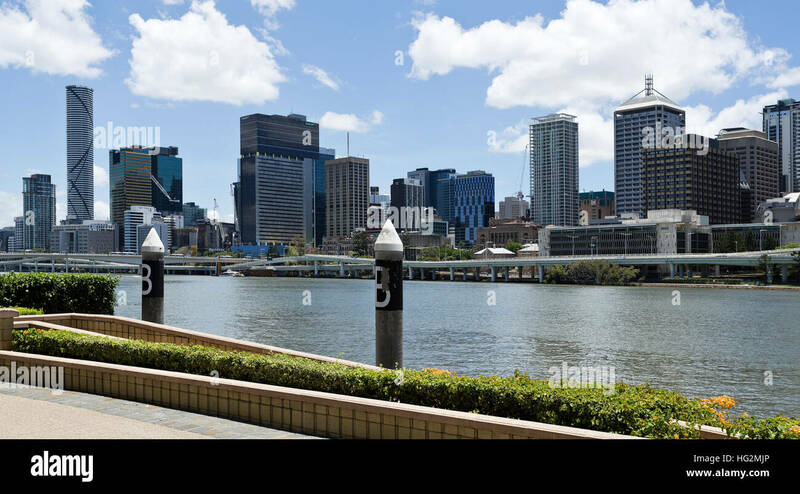 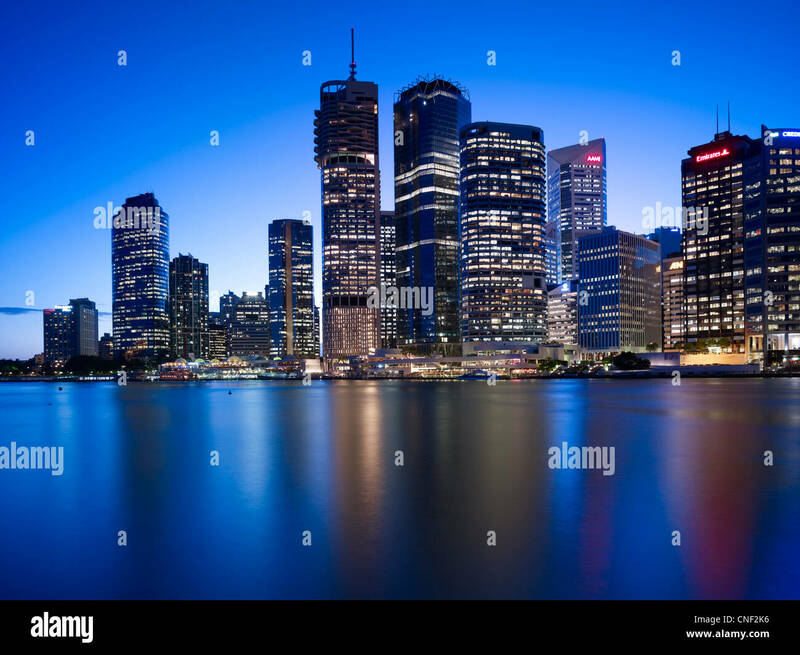 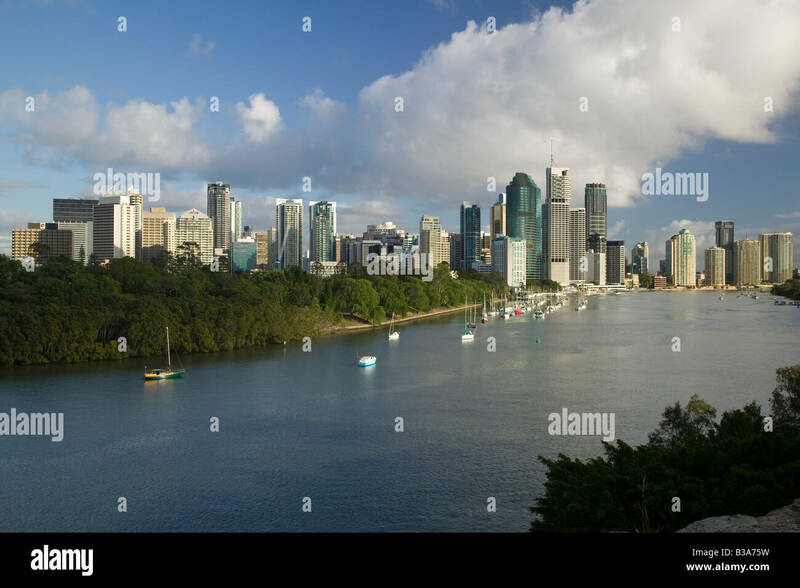 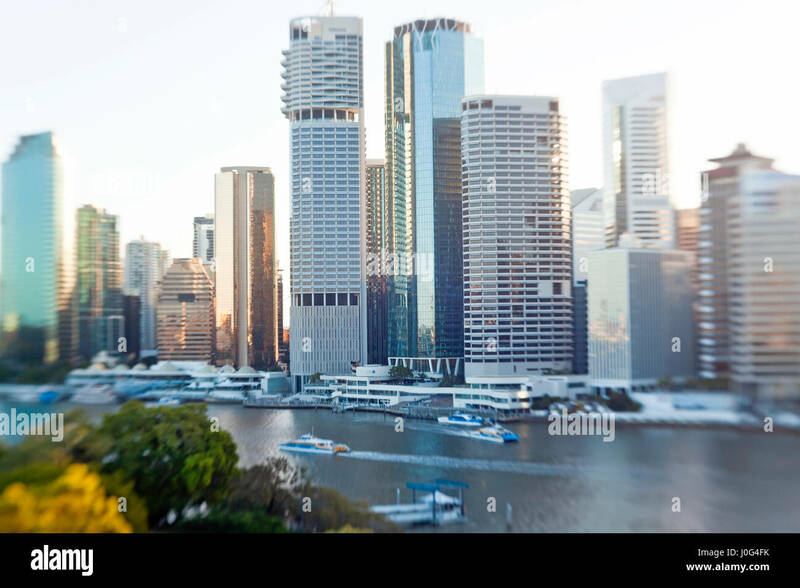 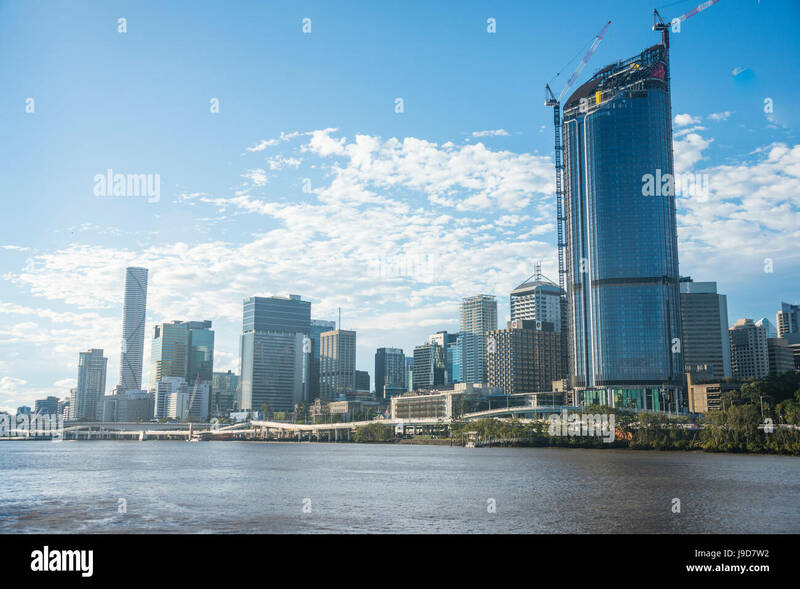 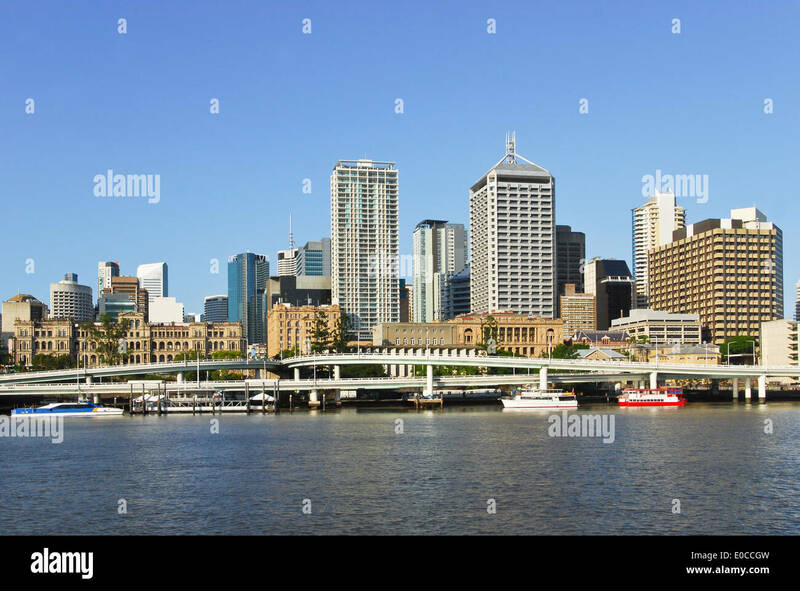 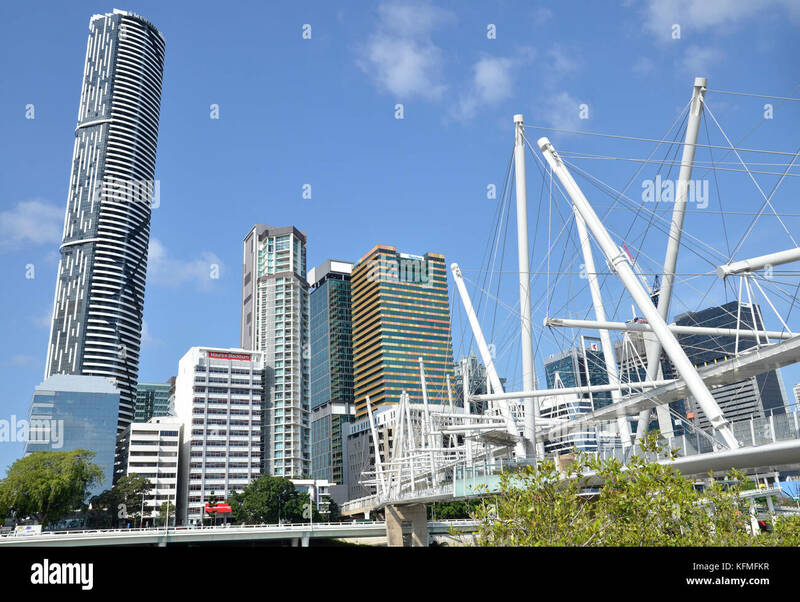 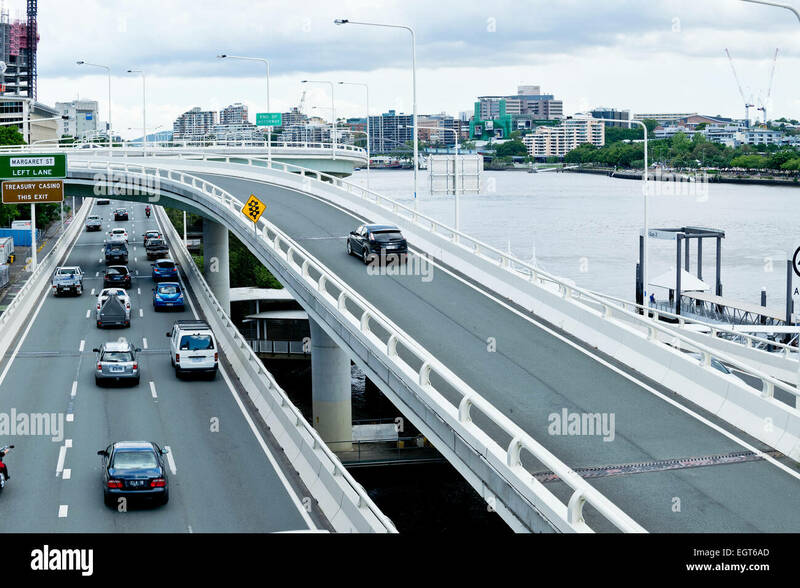 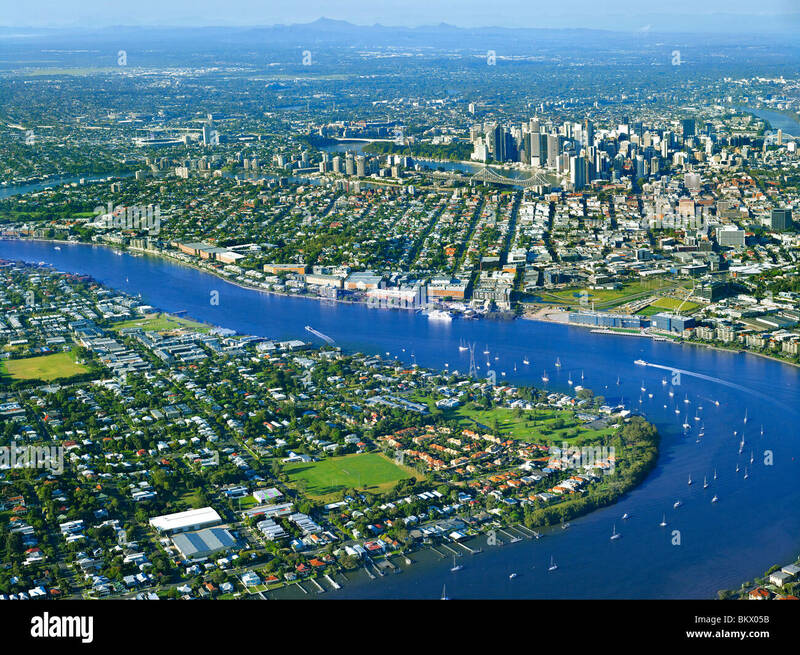 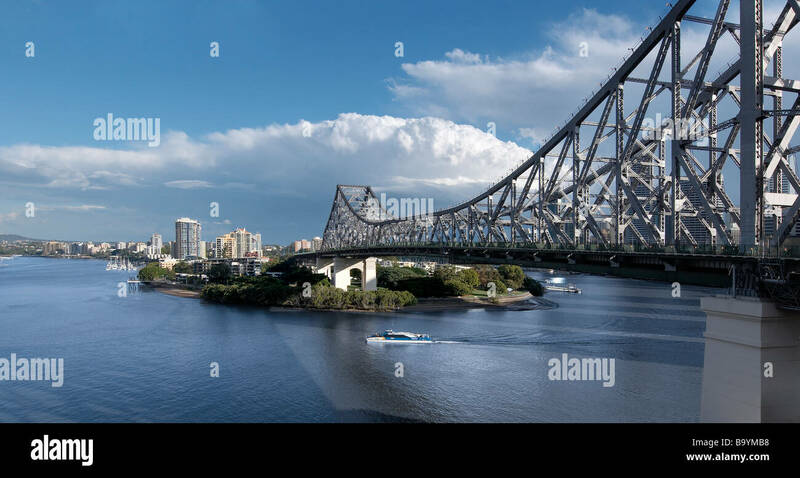 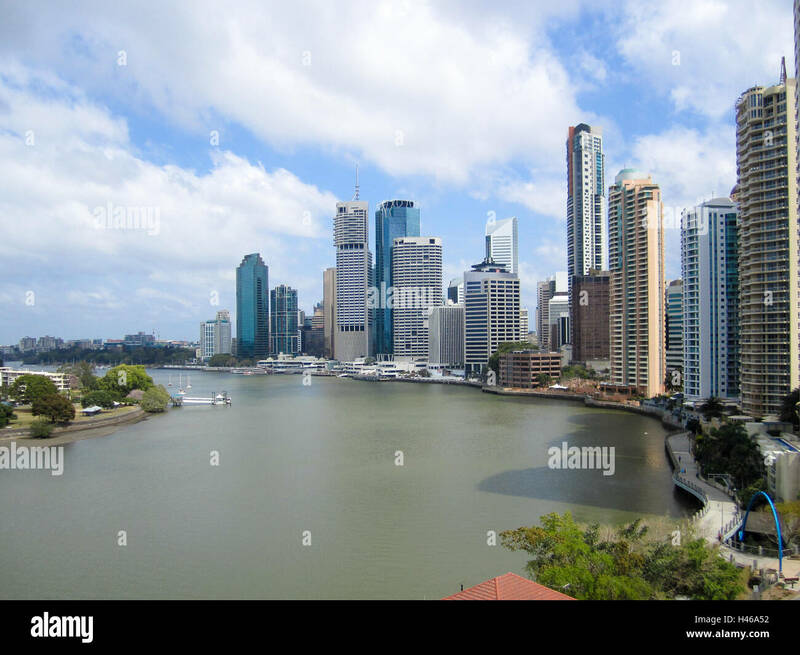 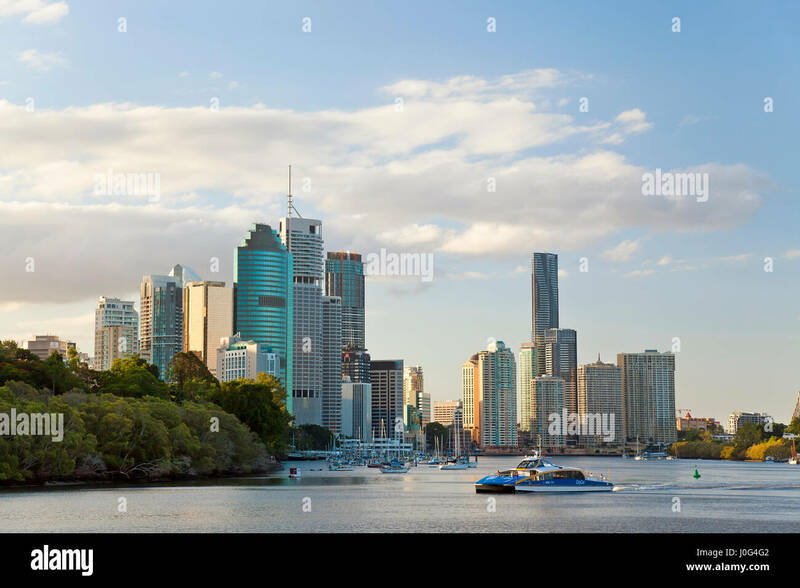 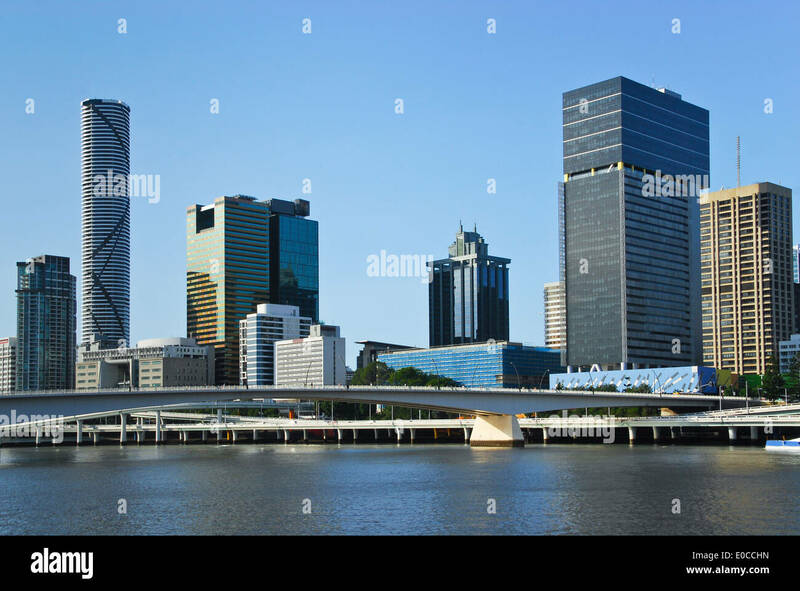 Brisbane business district, overlooking the meandering Brisbane River, Queensland, Australia. 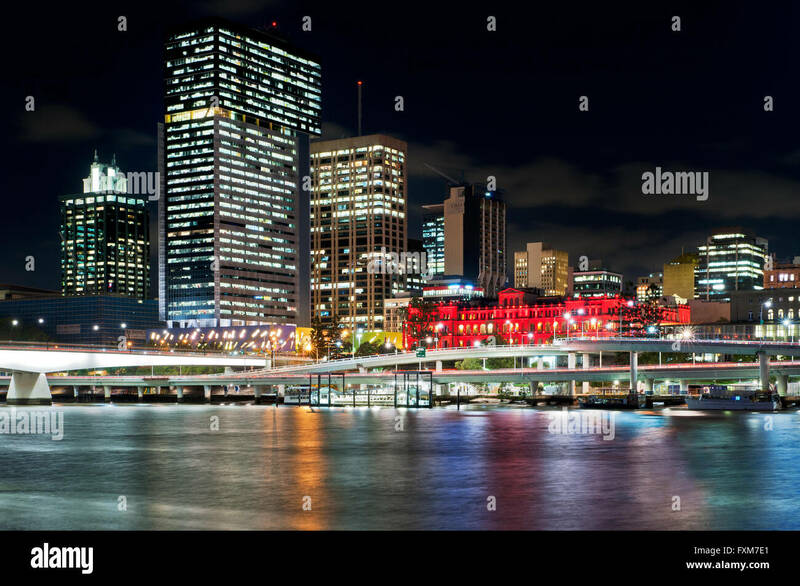 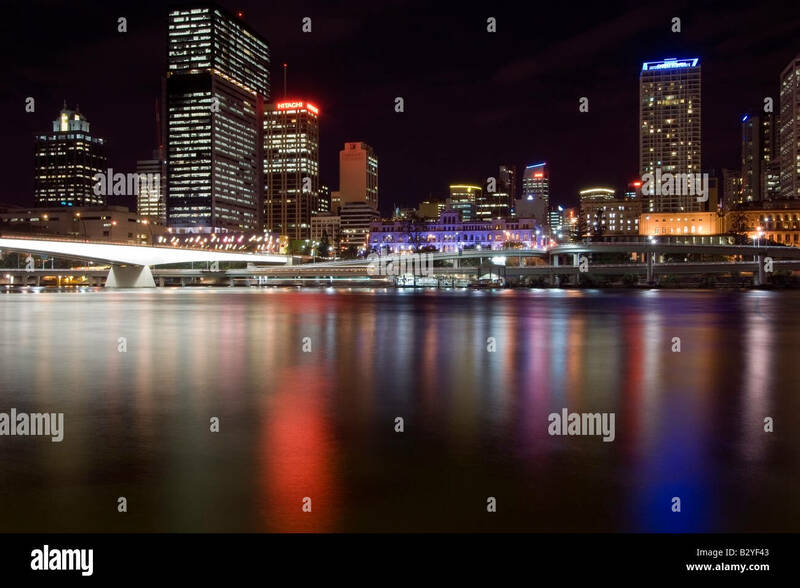 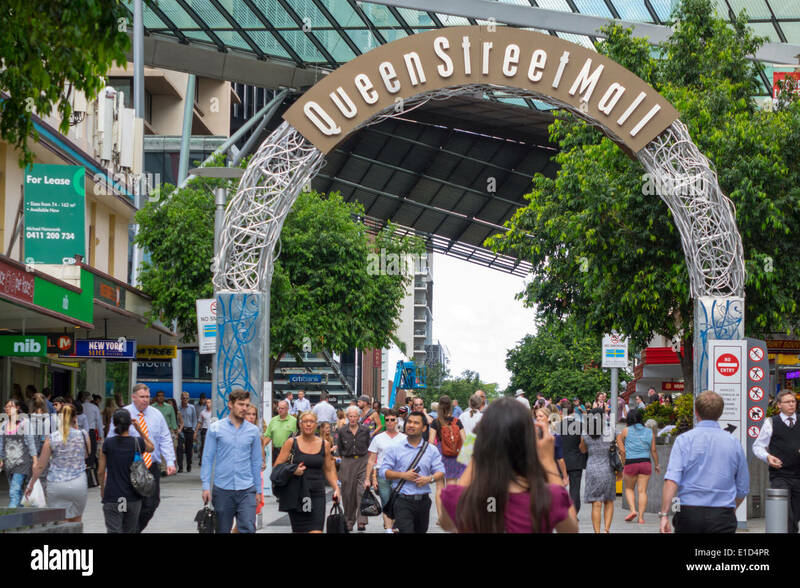 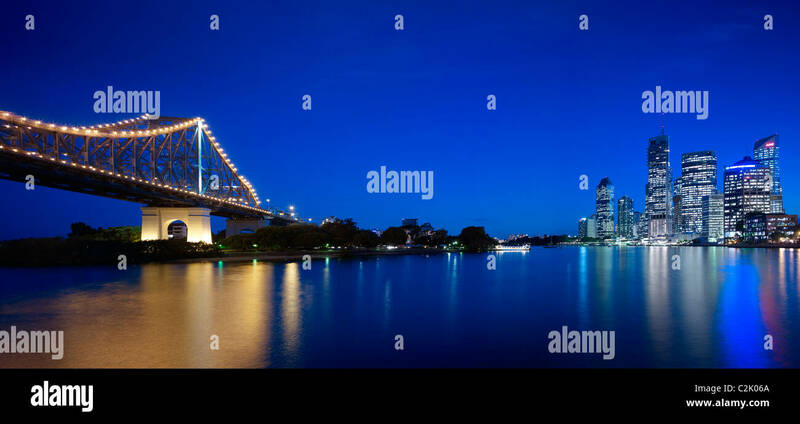 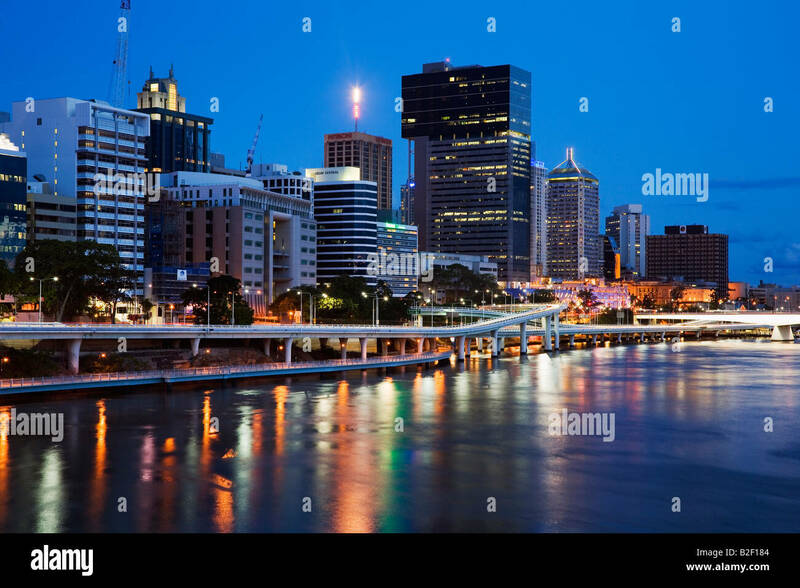 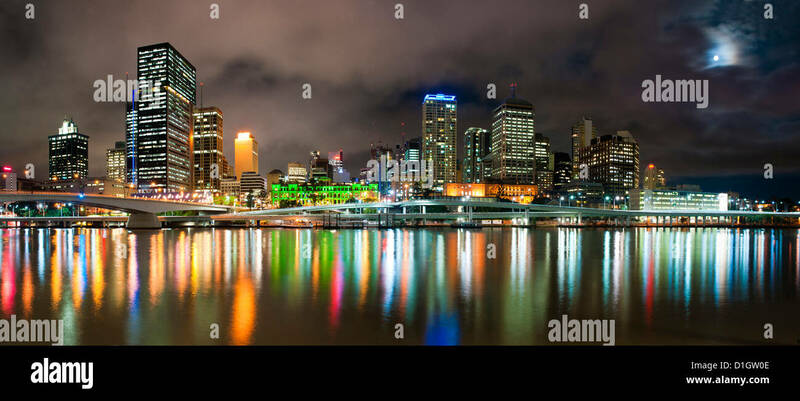 Brisbane River and the Central Business District at night..
Queen Street Mall, a popular shopping street in Brisbane Central Business District in summer 2015. 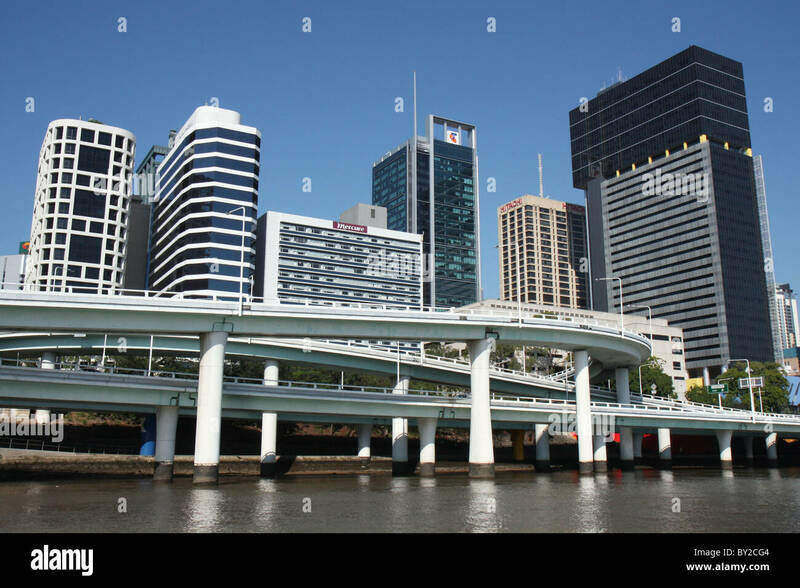 A jet ski speeds beneath a bridge in the central business district. 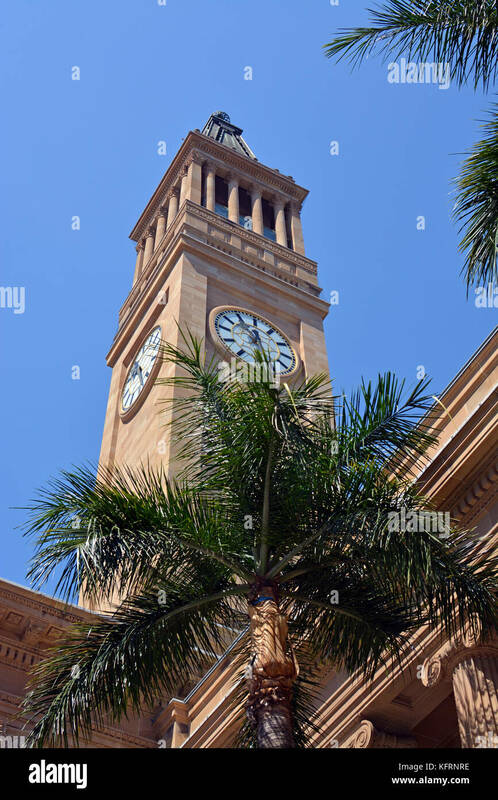 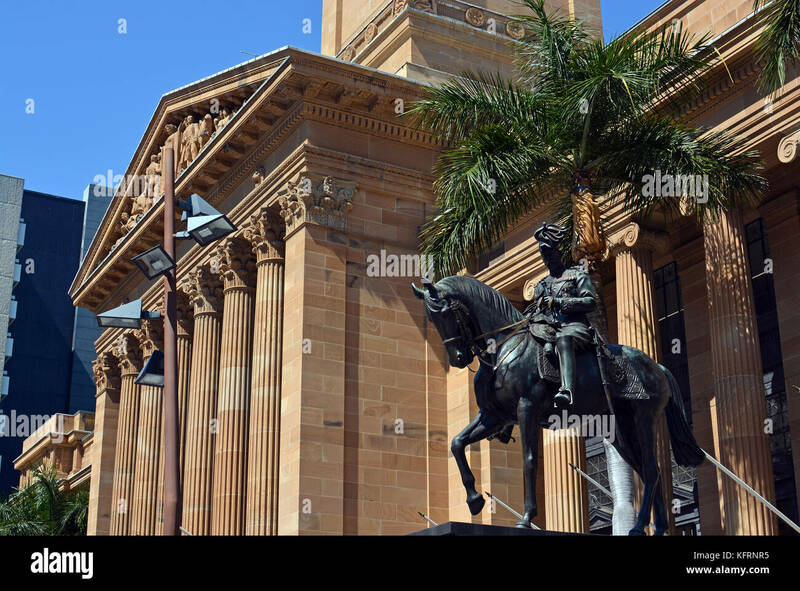 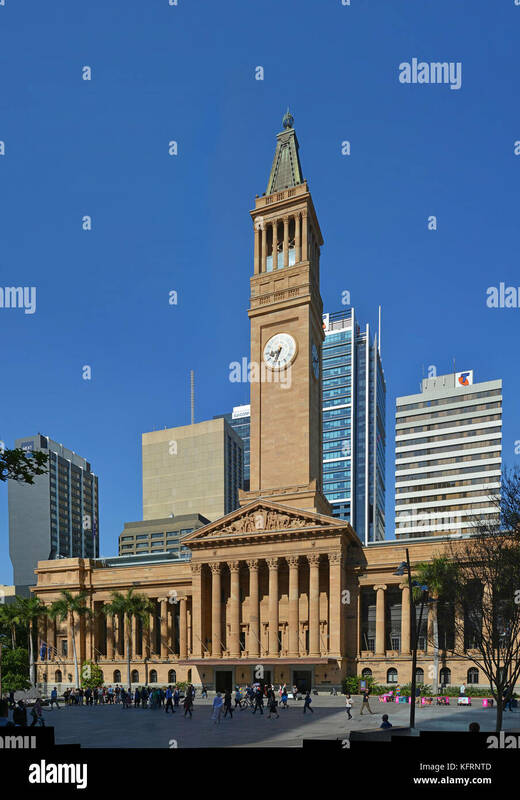 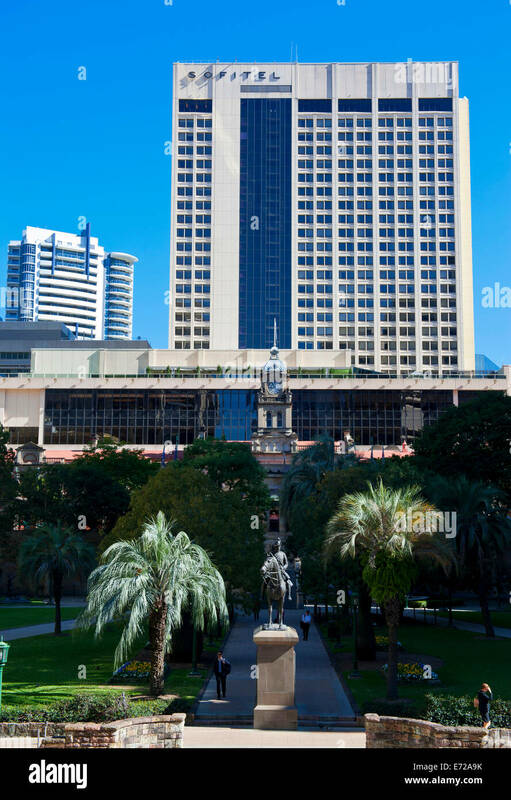 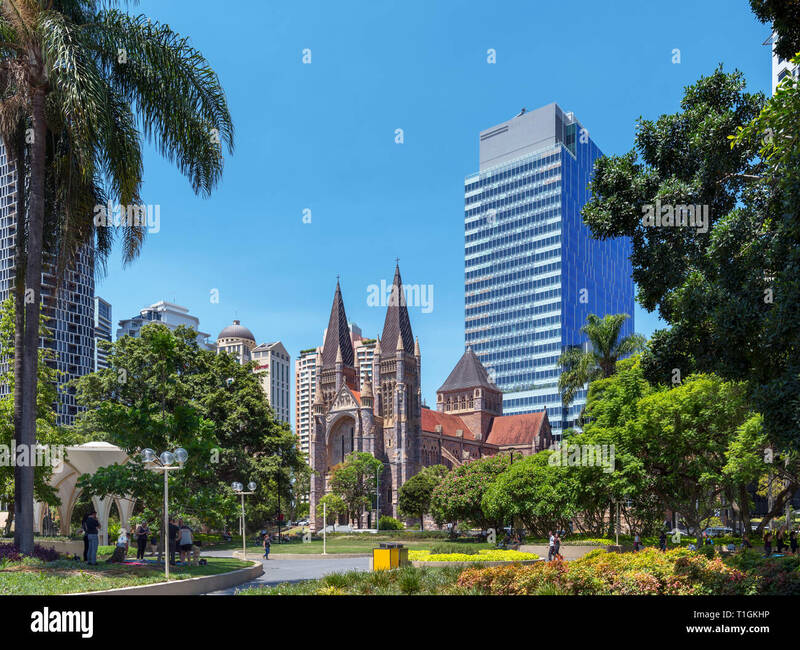 Brisbane City Hall on a Spring Morning, Queensland Australia. 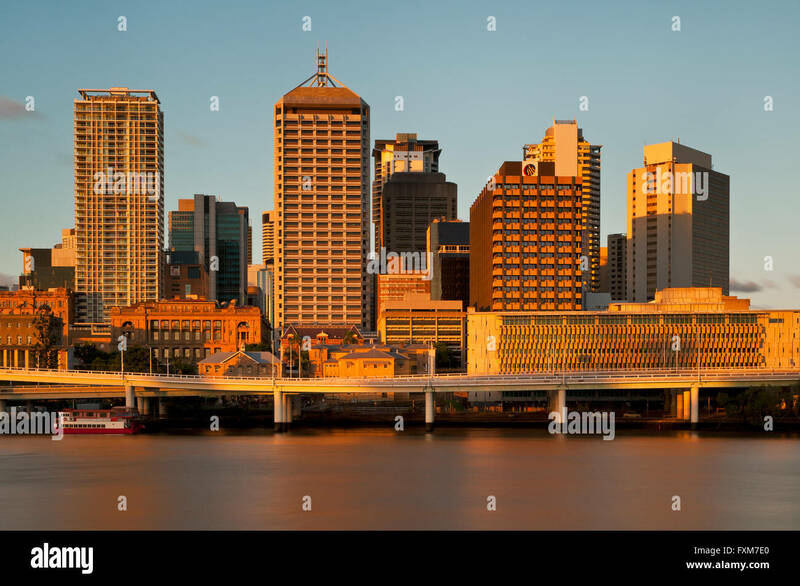 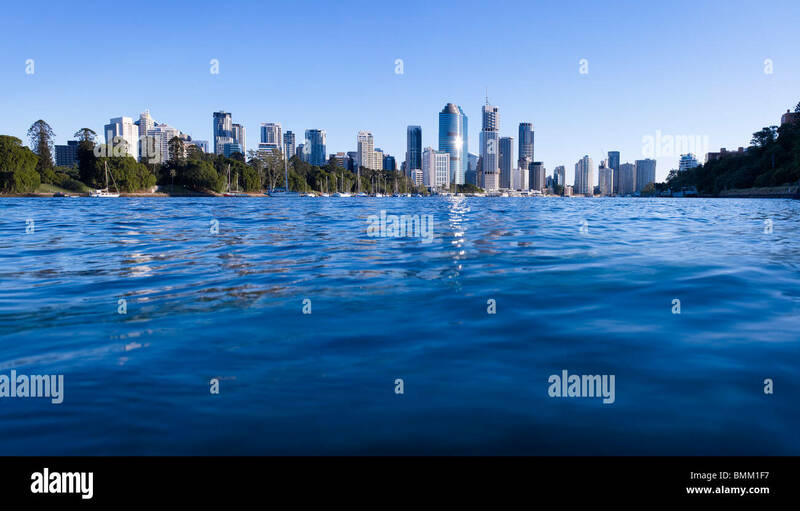 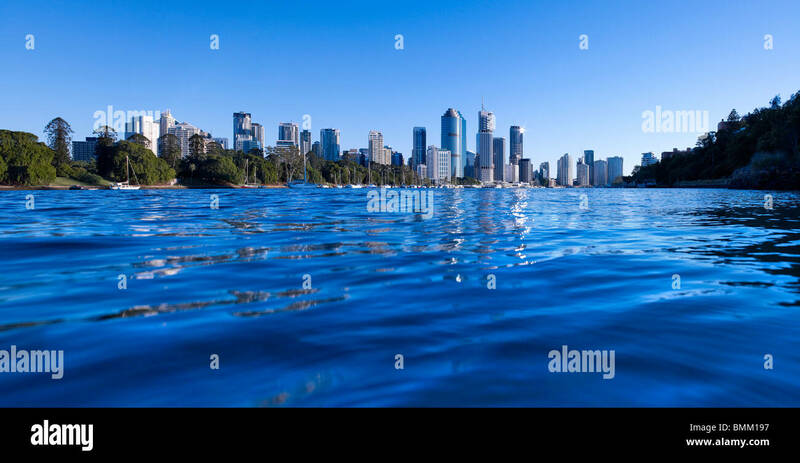 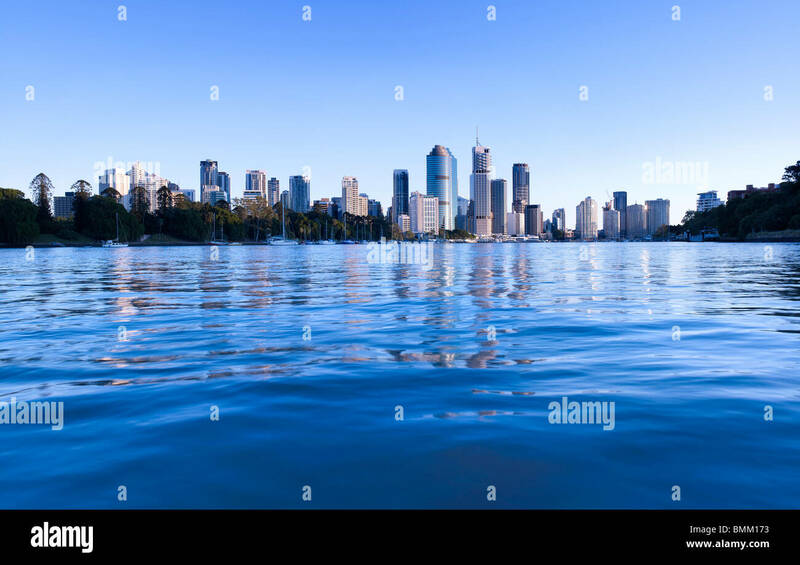 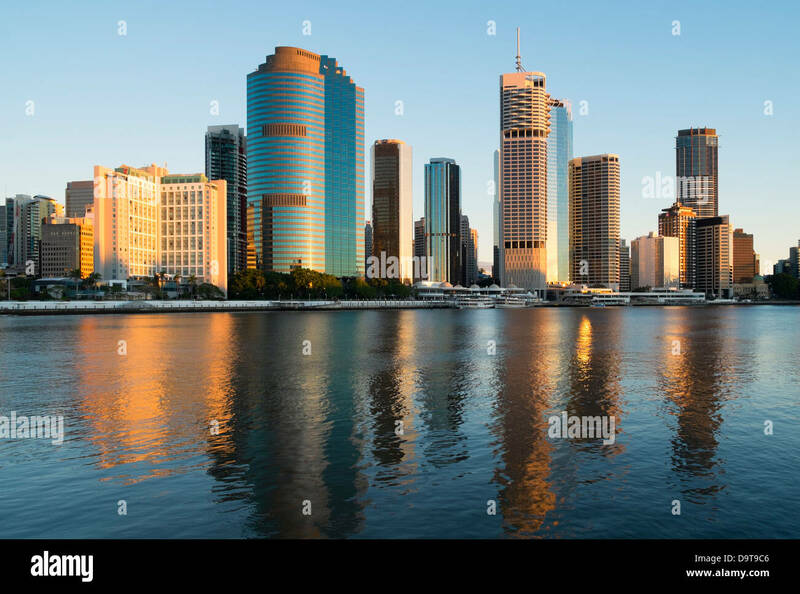 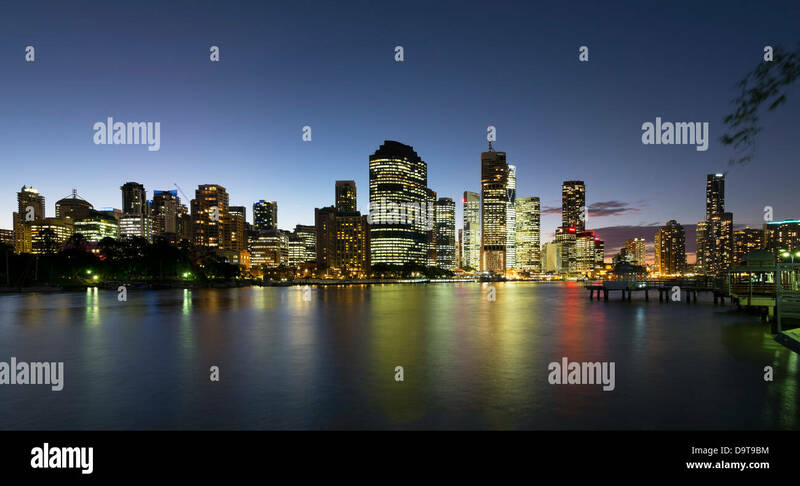 Brisbane River and the Central Business District in evening light. 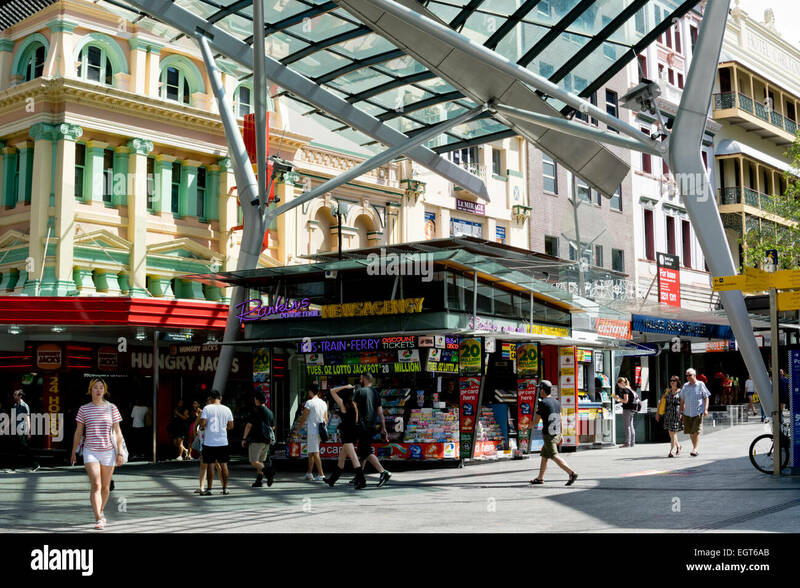 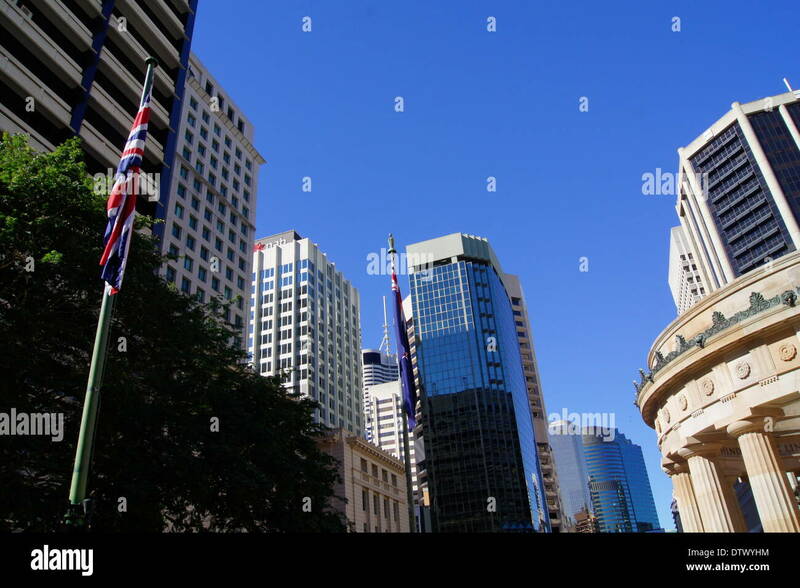 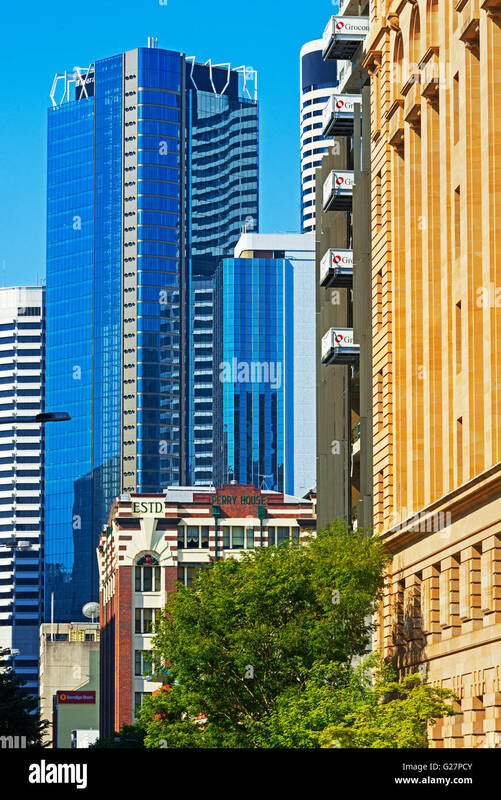 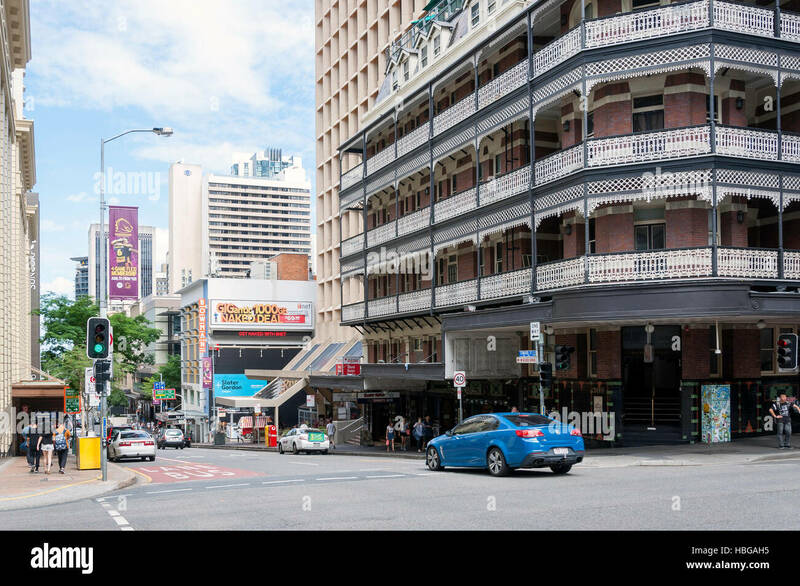 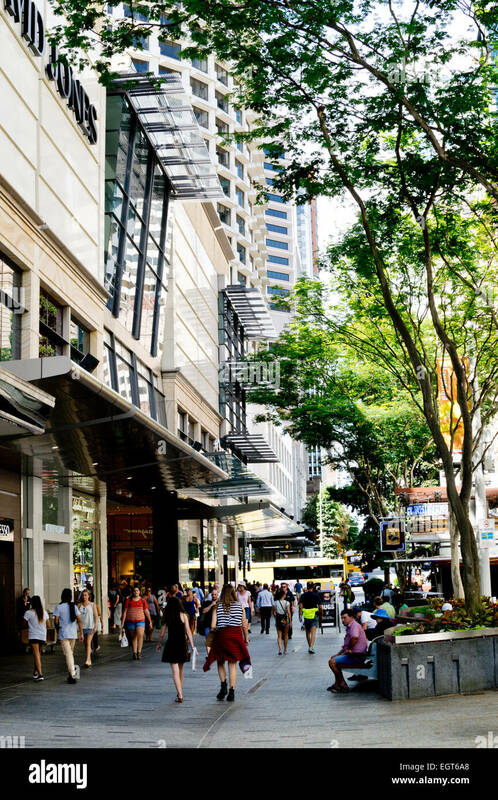 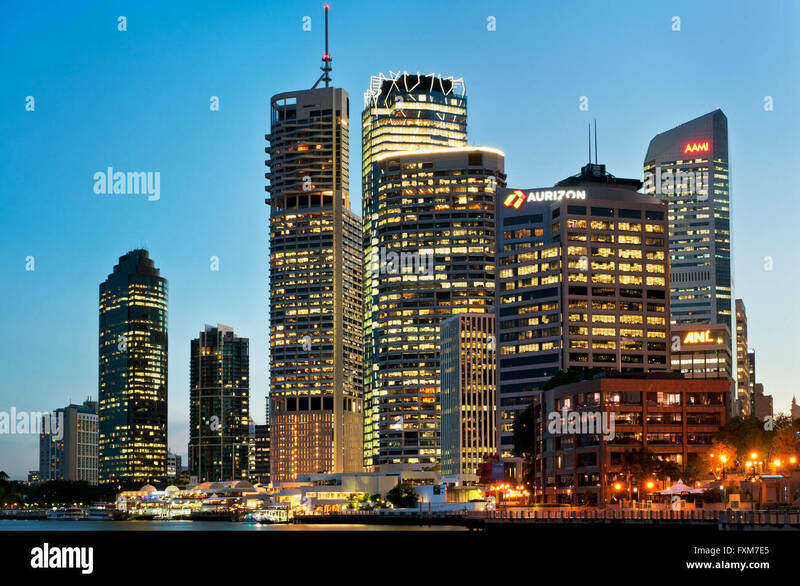 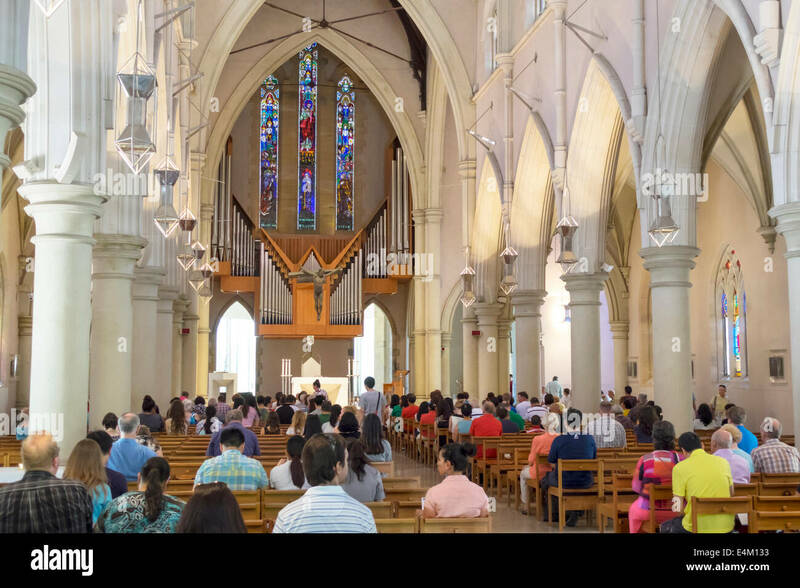 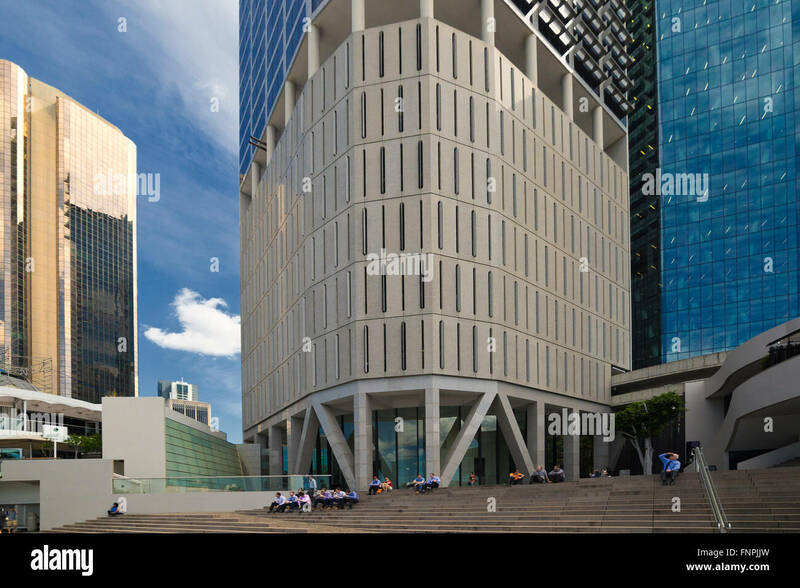 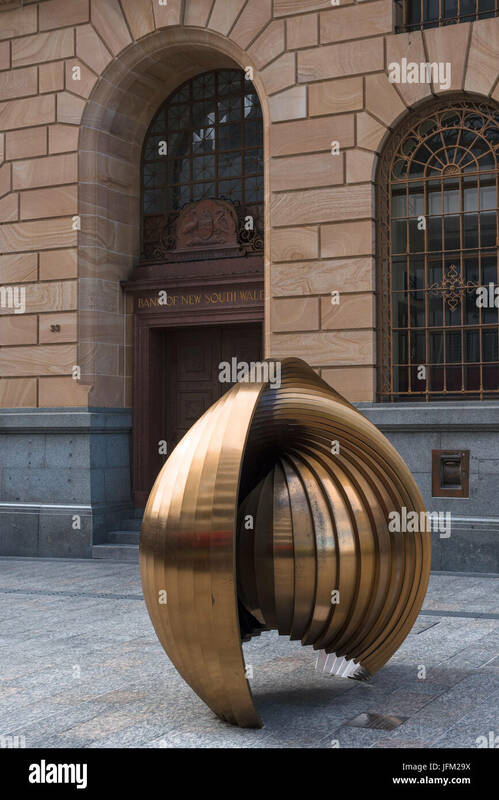 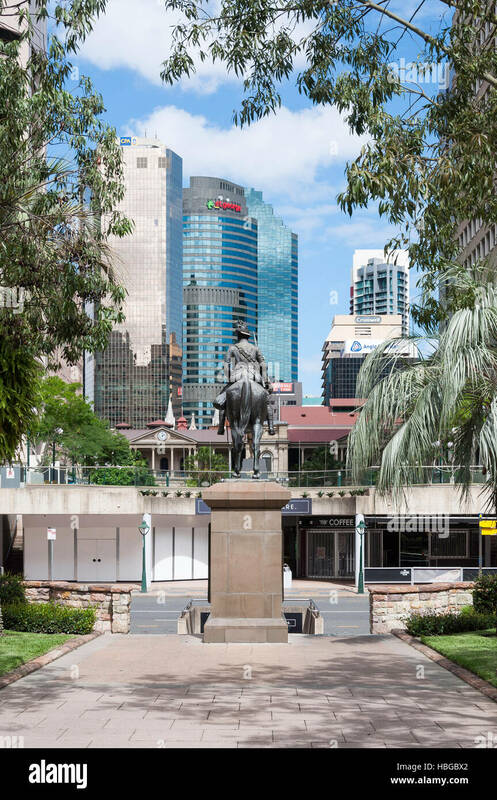 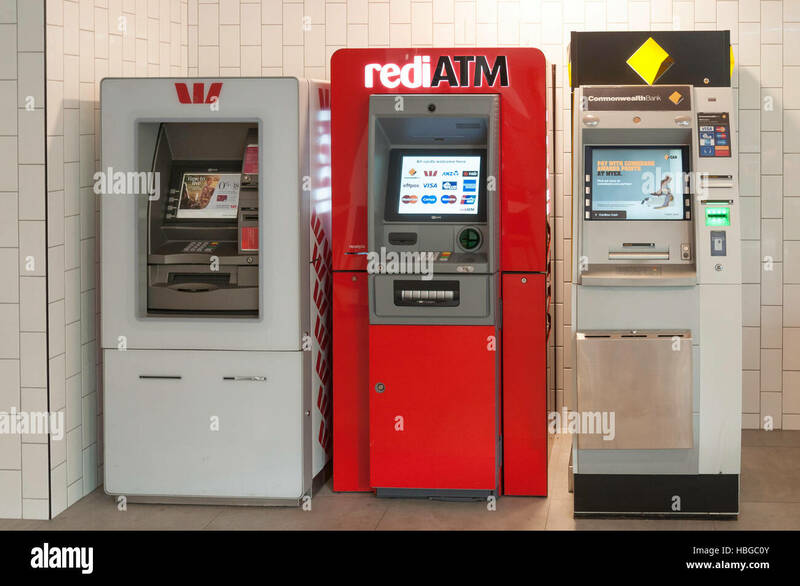 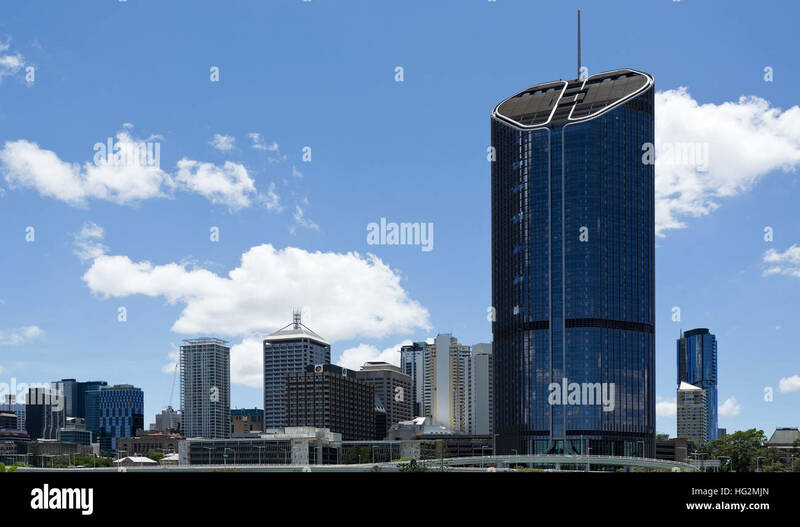 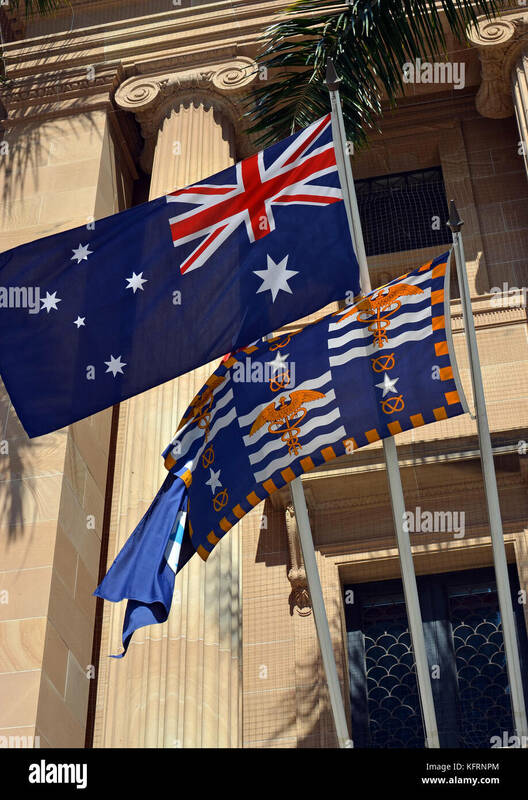 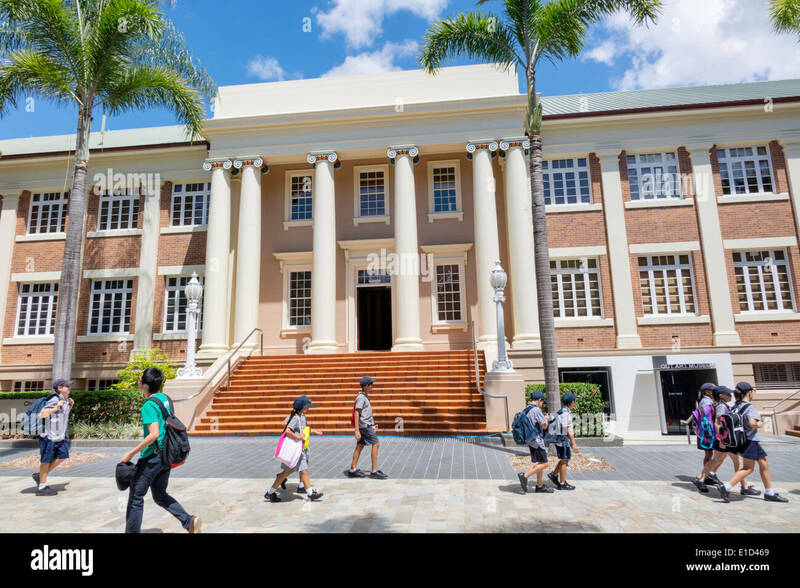 Brisbane Australia Queensland Central Business District CBD Queen Street Bank of New South Wales building. 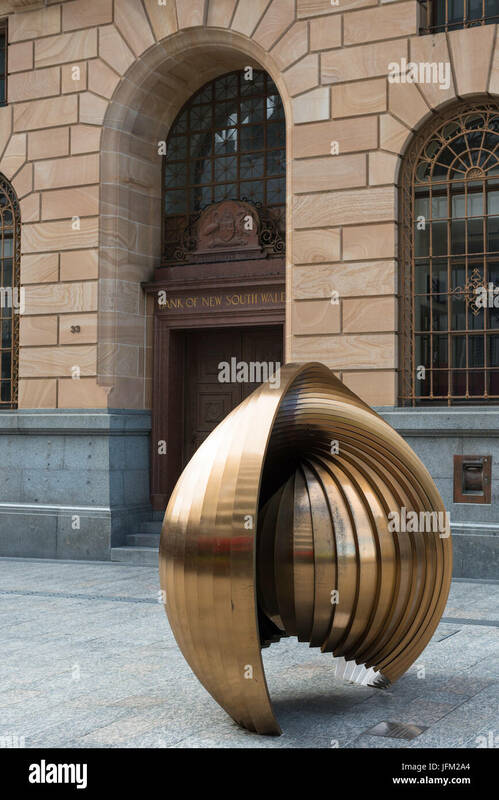 Gestation sculpture. 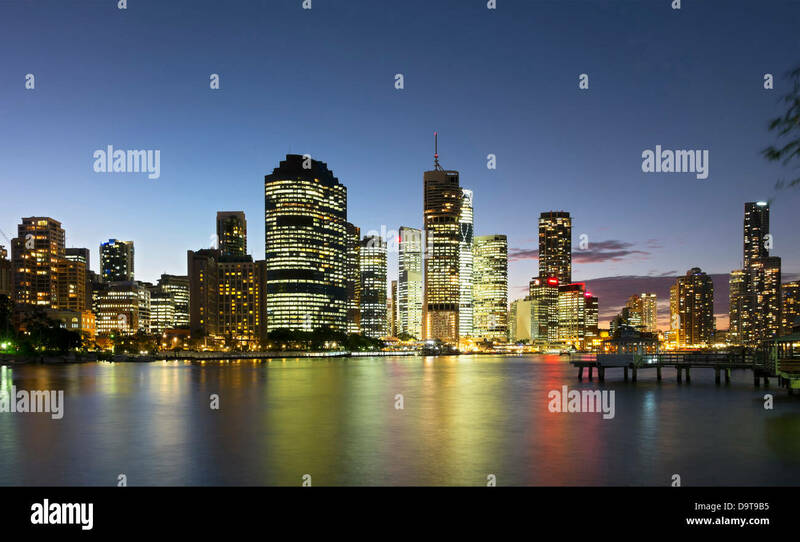 Brisbane skyline in evening light. 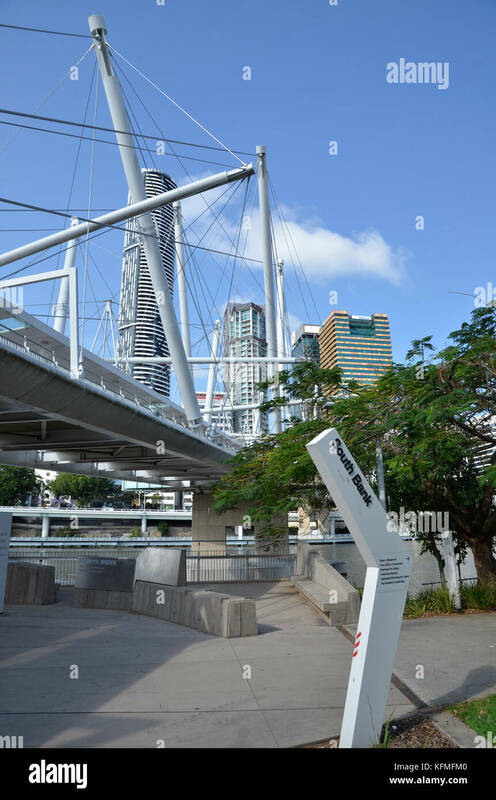 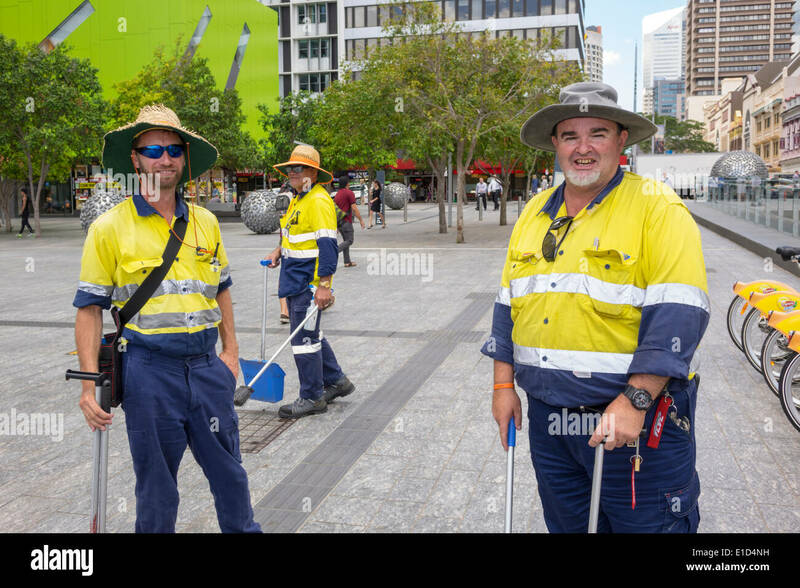 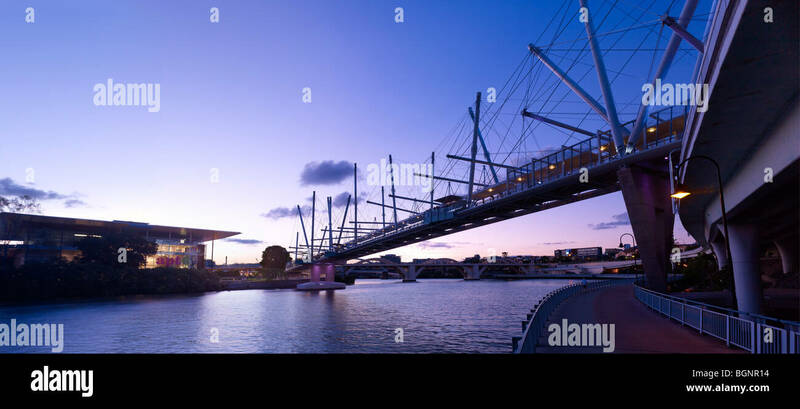 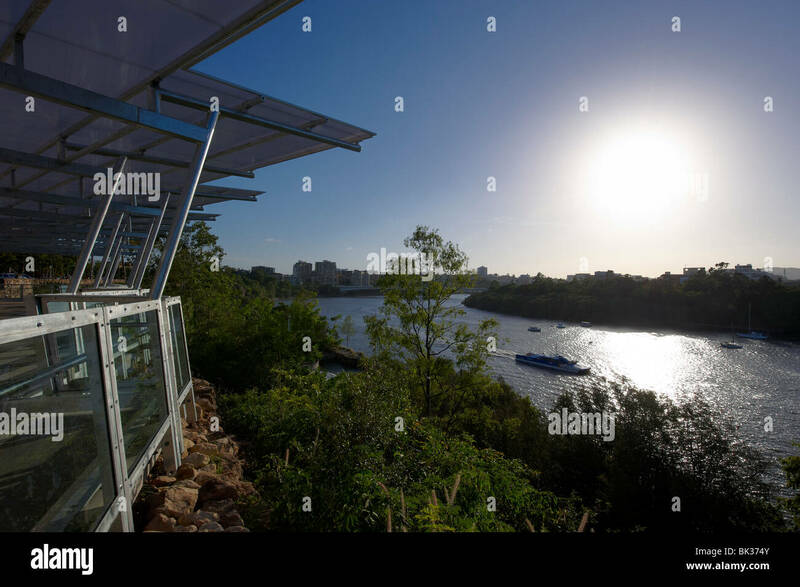 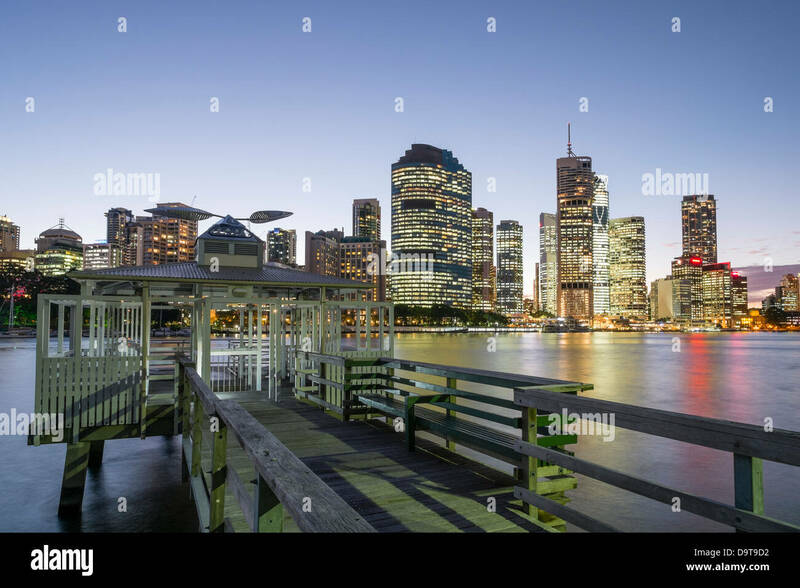 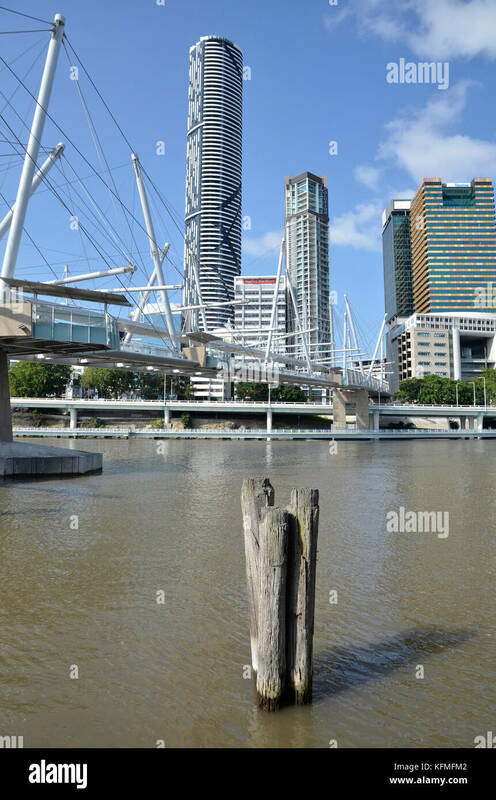 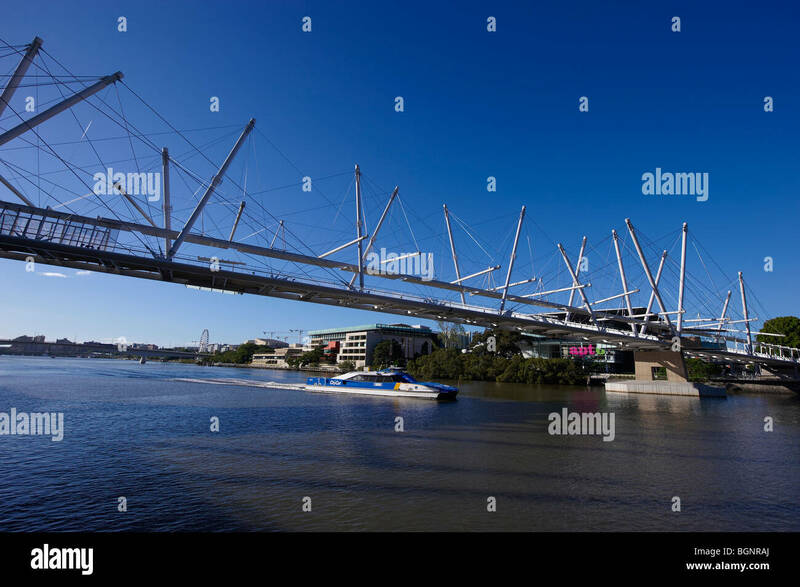 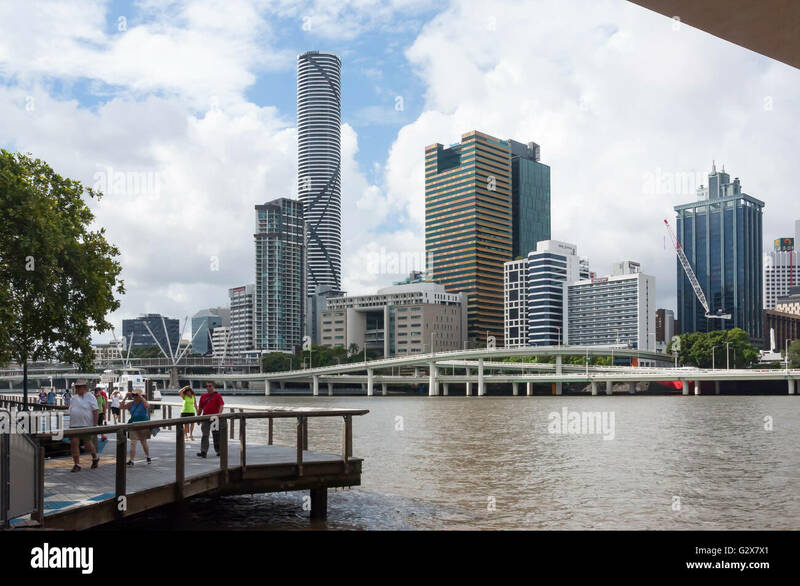 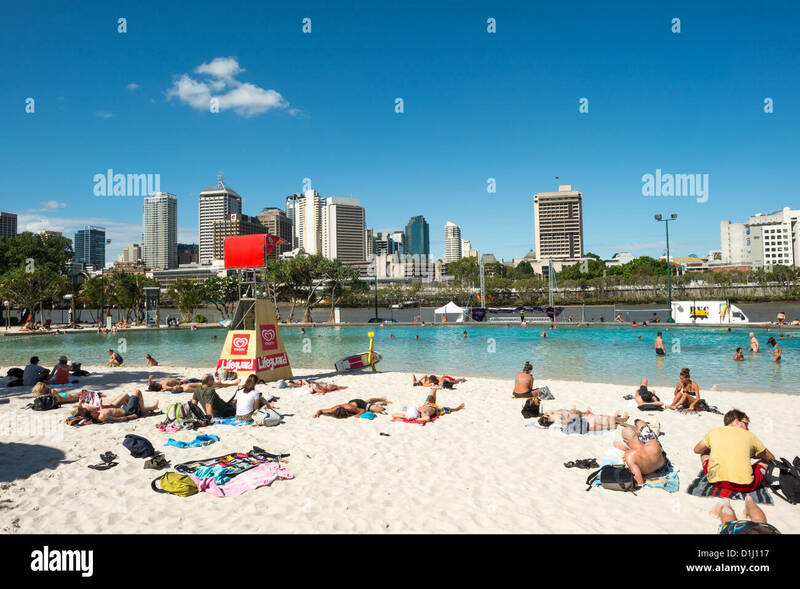 BRISBANE, Australia - The artificial beach at South Bank across the Brisbane River from the CBD of Brisbane, the Queensland capital.